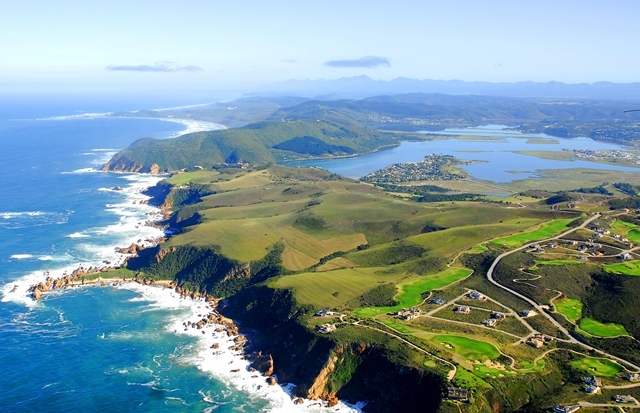 Hit the open road and head up the Western Cape’s famous Garden Route to the laid-back coastal town of Knysna. 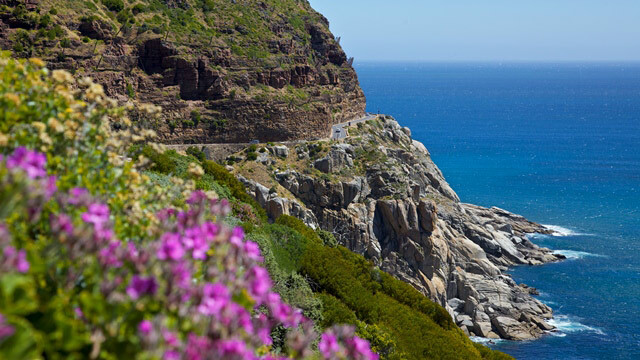 Beautiful beaches, picturesque lagoons and lakes, rolling hills and majestic mountains make up the glorious scenery of the Cape’s famous scenic coastal route, with a plethora of quaint towns along the way. 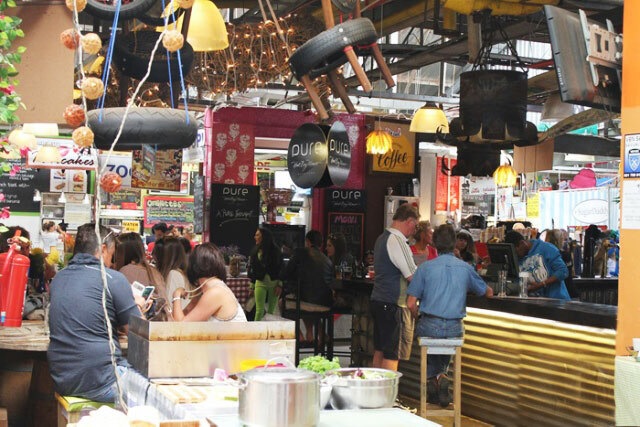 Make the charming farming town of Grabouw your first stop as you pass through the spectacular scenery of the Elgin Valley. Offering uncluttered quietude, exquisite surroundings, cosy eateries, and expertly crafted wines, Grabouw is home to the famous ‘Appletiser’ apple orchards. 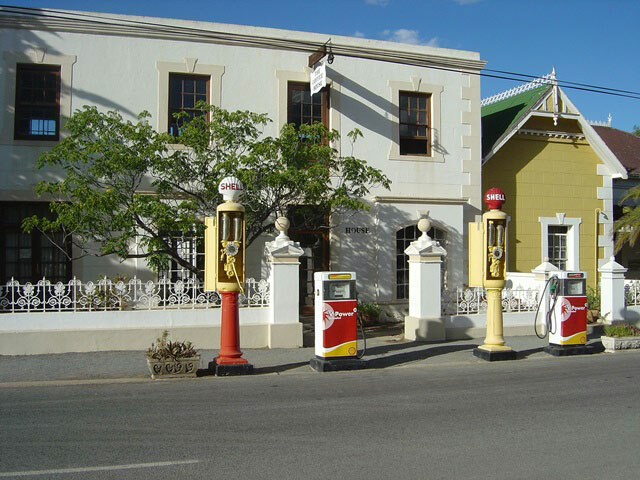 Move on to the picturesque town of Swellendam, which is not only the largest youngberry growing area in the world, but is also bursting with heritage, culture, architecture. Lying at the foot of the Langeberg Mountains, Swellendam is the third oldest settlement in South Africa.The ancient indigenous forests of the Tsitsikamma line the coast from Wilderness to Knysna where you can enjoy adventure trails and hiking, bird-watching, canoeing on the rivers, sliding through the tree canopy or simply taking an easy walk through the forest to gasp at the size of a yellowwood tree over six hundred years old. 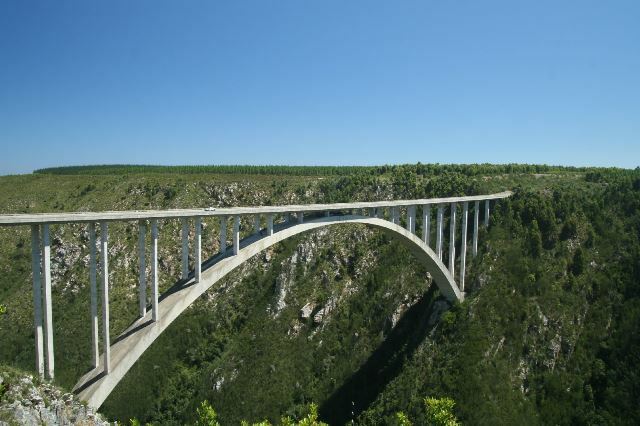 Brave the heights of the Bloukrans Bridge and bungee-jump the world’s highest commercial bridge bungee at 216 metres. 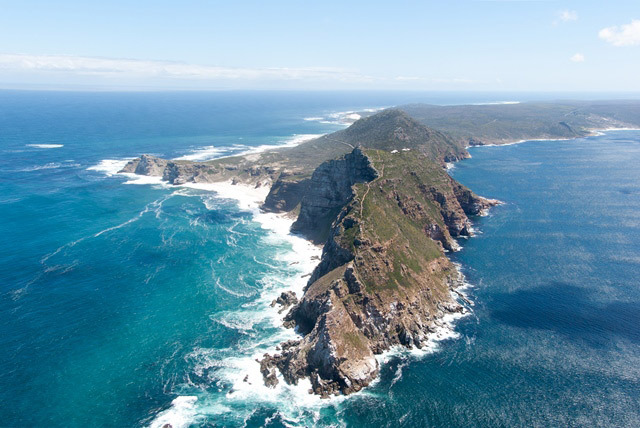 Follow the rugged coastline to the seaside town of Mossel Bay, which is exactly halfway between Cape Town and Knysna and an ideal place to stop and rest. Long, white sandy beaches and warm Indian Ocean waters make for a welcome break from driving. 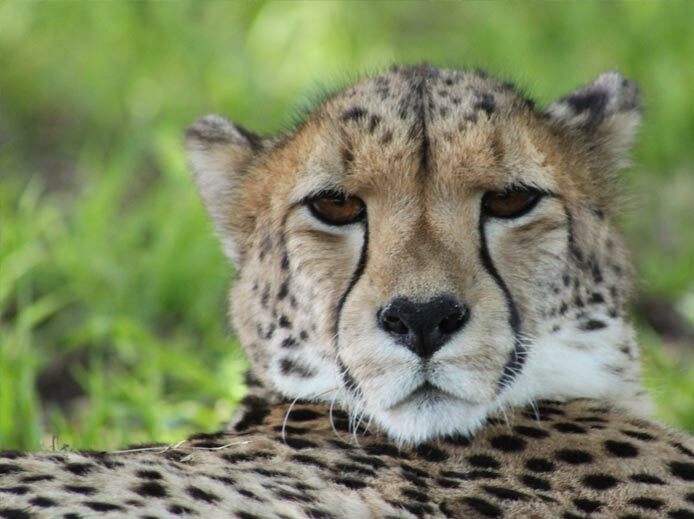 Alternatively, if you have a few days, take a boat trip to Seal Island, go horse riding along the beach or visit nearby Botlierskop, a private game reserve that gives visitors a taste of South Africa’s legendary game viewing experience. 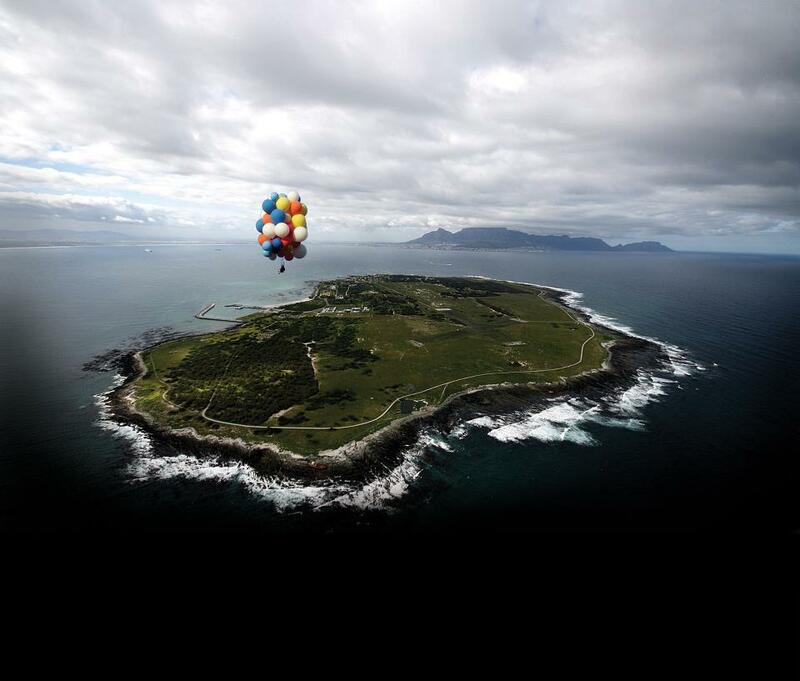 Mossel Bay is also where to visit to try one of the country’s biggest thrills: cage diving with great white sharks. 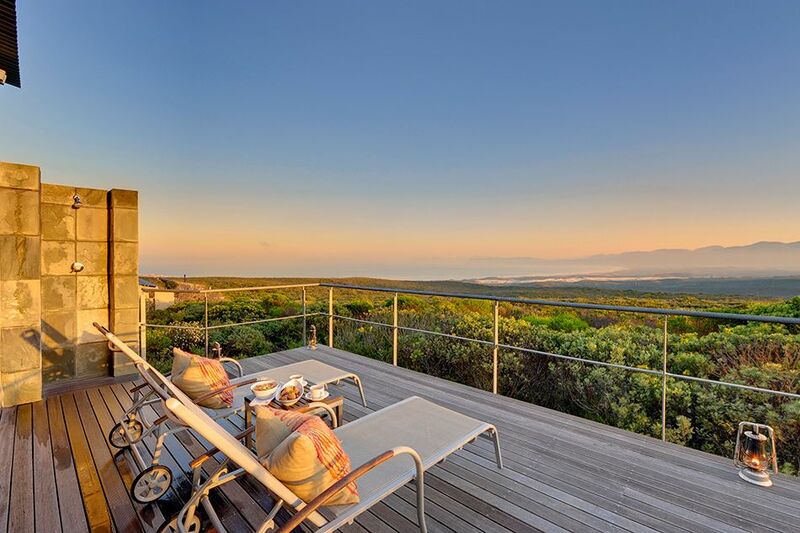 From Mossel Bay, the beauty of The Wilderness greets you next with a ribbon of dazzling white sand and blue surf-speckled ocean stretching away far into the distance. A true nature-lover’s paradise, broad beaches, well-marked hiking trails, and unique ecosystems of bird-filled forests, rivers, and lagoons make Wilderness the perfect place to lay your head for a few days and unwind. 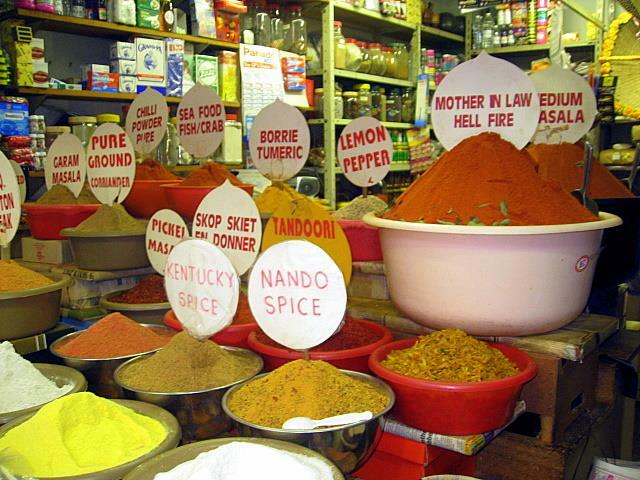 The last stop before reaching Knysna is the sleepy agricultural town of George. 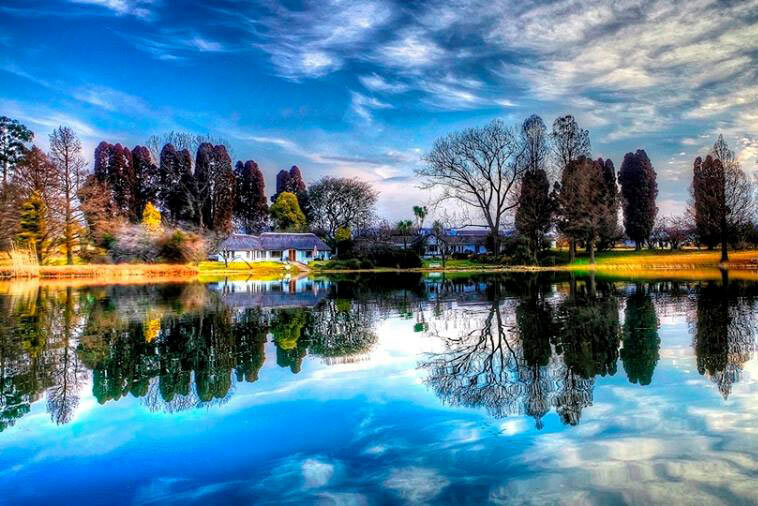 Nestled against the majestic Outeniqua Mountains, George is best known for its world-class golf courses, so treat yourself to a game on your way through. Final stop: Knysna! 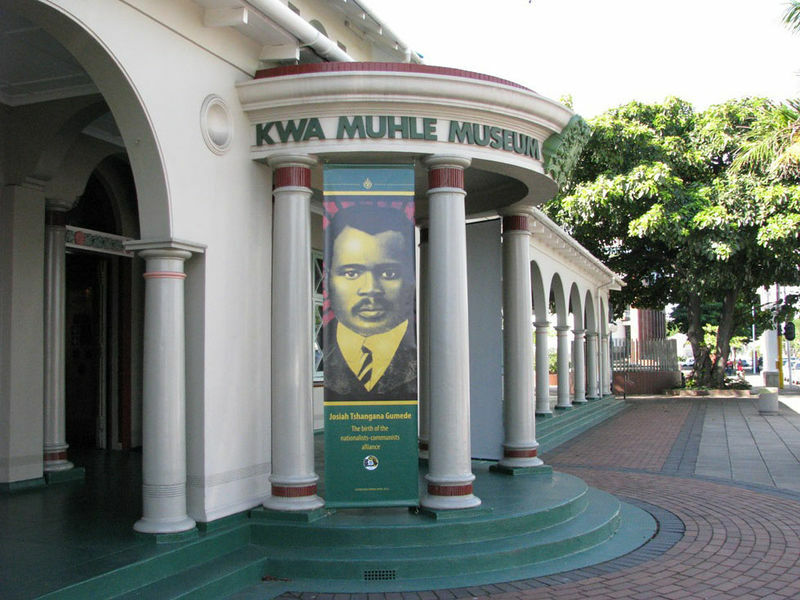 South Africa’s favourite holiday town lazes on the shore of a shallow lagoon with breath-taking mountain and sea views and an array of things to do. 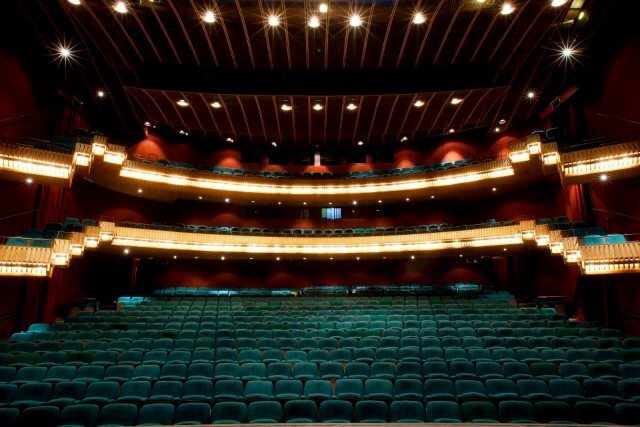 Head to the Waterfront, which buzzes with restaurants, coffee shops, boutiques, and bars; take the ferry to the Featherbed Nature Reserve and stroll along its cliff-top paths, or walk one of the trails in the surrounding Knysna Forest. Our family amp to camp … not that we’re inherently good at it. I remember us setting off with reckless abandon, caravan in tow, for campsites across the length and breadth of South Africa. We had all the enthusiasm in the world, but when it came to setting up, and configuring our campsite in such a way that we’d be comfortable for the next ten odd days, it always seemed to fall apart at the seams (of the tent). 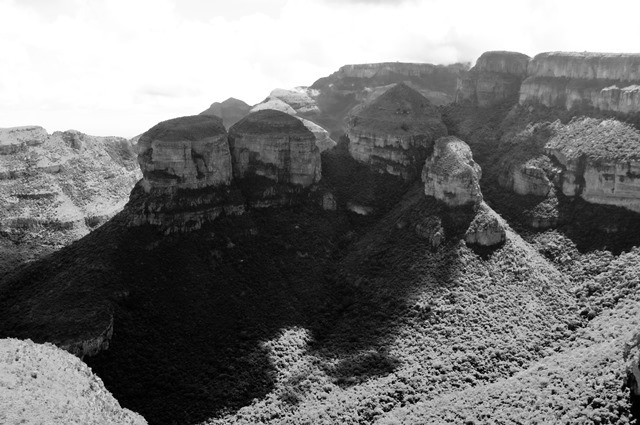 But the outdoors nature that is so intrinsic to average South African families kept us exploring more. Rallying around the “African TV” on a frosty July evening in the Berg, or flipping the Coleman’s to a kitchen table on a warm December at the coast, camping is a core part of our culture. 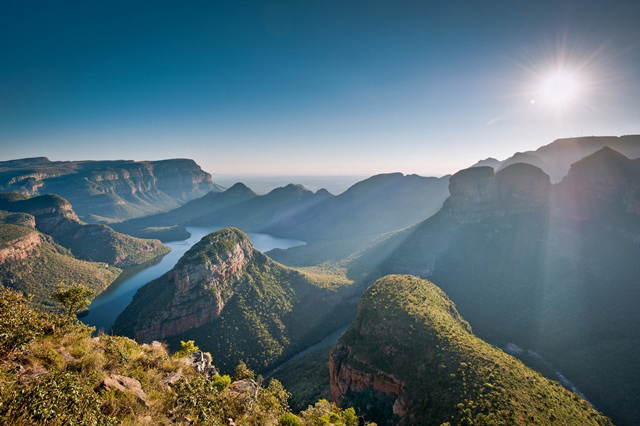 It’s not like we even have to travel far from our comfort zones; the best campsites in South Africa can be found within mere hours of major cities; and swapping the suburbs for sleeping bags will, as always, be a way of life this summer. 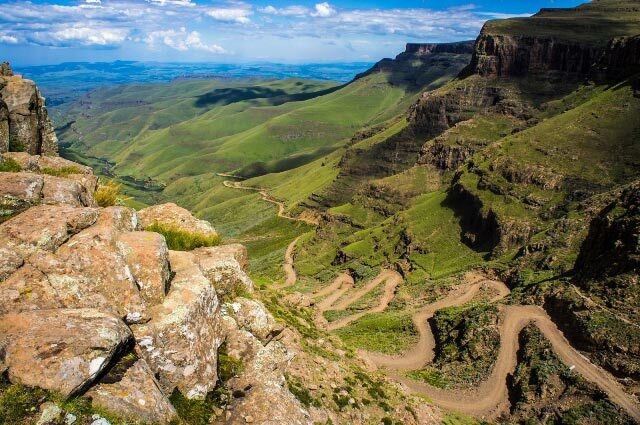 This big campground is set in one of the Drakensberg’s most beautiful valleys. 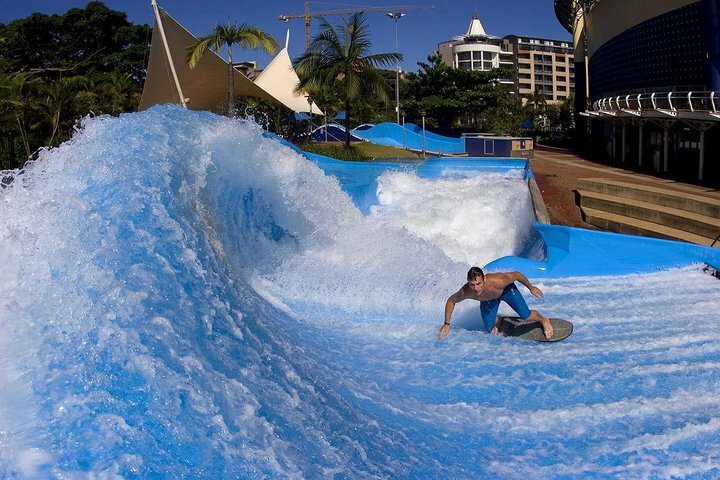 The Mahai Campsite offers clean ablution and washing up facilities, as well as electric and non-electric campsites. From the Mahai Valley where the campsite is situated you can choose from a range of novice to advanced hikes, as well as fly fishing close to camp. The only thing you’ll ever need to worry about is remembering to zip your tent on the way out so wayward Chacma baboons can’t get in while you’re out hiking. Mahai Campsite is best suited to families and couples. The amusingly named bay on the west coast is a favourite when it comes to rough and ready camping next to the sea. 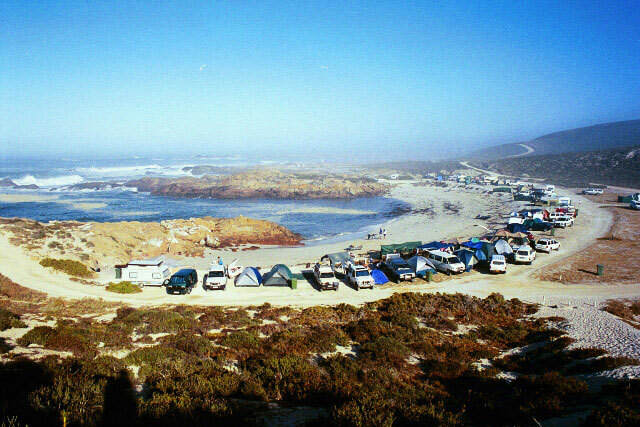 With its distinct rugged West Coast edge, the campsite at Tietiesbaai provides a diverse range of campgrounds to suit the tastes of every outdoorsman, even if cold showers and no electricity are par for the course. Setup near the ablutions for campsite convenience or choose a spot away from the crowd and nestle among the rocks for private holiday bliss. There are 60 caravanning and tenting sites available (grass and ground); none of them have power points. 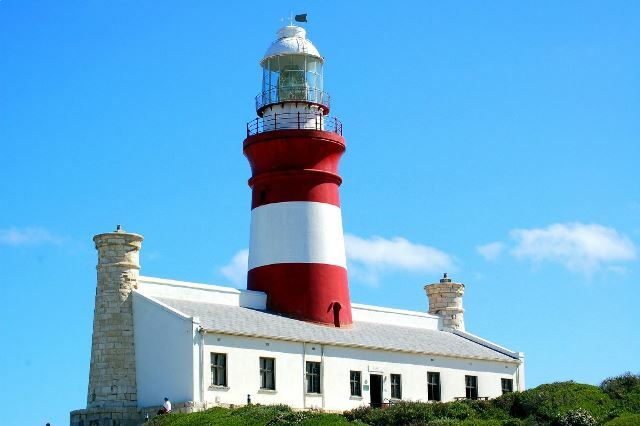 The possibility of strong South-Easters calls for sturdy tents, and if it gets all too much, the delightful village of Paternoster is just 6km down the road. 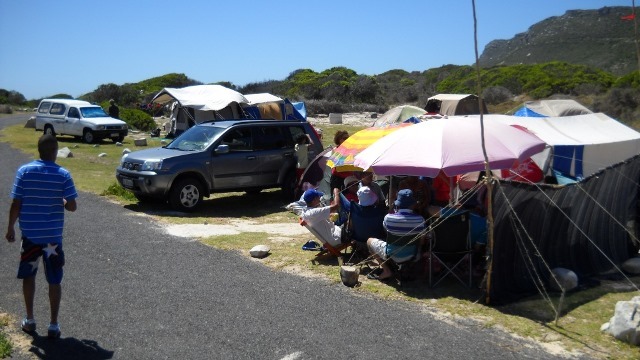 Tietiesbaai Campsite is best suited to families. Tietiesbaai Camping Bookings: Titietiesbaai only accept fax or snail mail bookings. 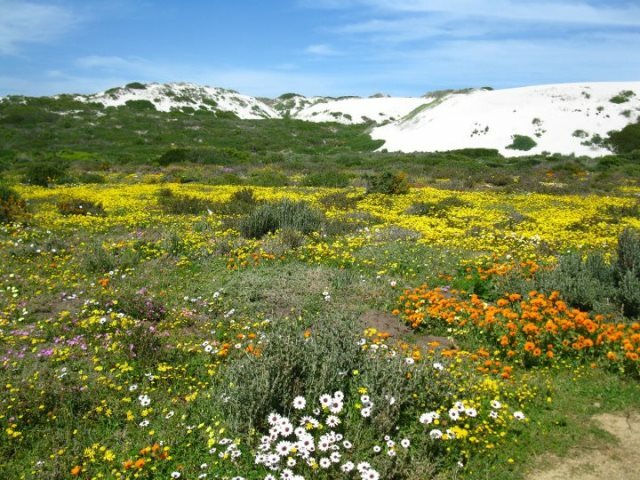 So if you’re up to the task of excavating a fax machine or figuring out how to post a letter you can get them on 022 752 2015 (fax) or mail The Municipal Manager, Cape Columbine Nature Reserve, Private Bag X 12, Vredenburg, 7380. 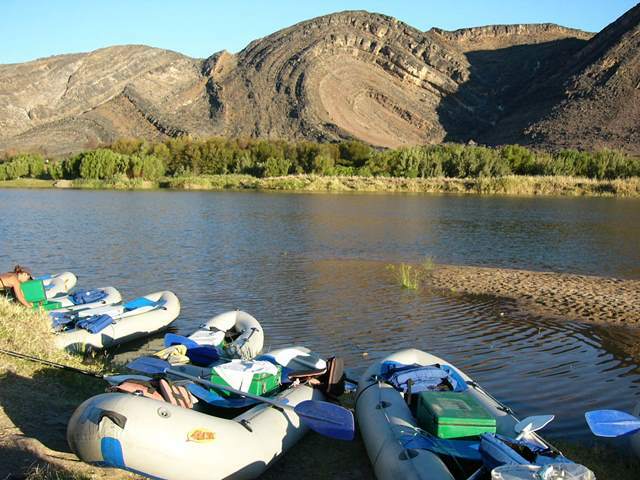 The banks of the Orange River are as enviable a location as any to setup camp this summer, and Bushwhacked Adventures’ Fiddler Creek Campsite will surely not disappoint you and your friends. 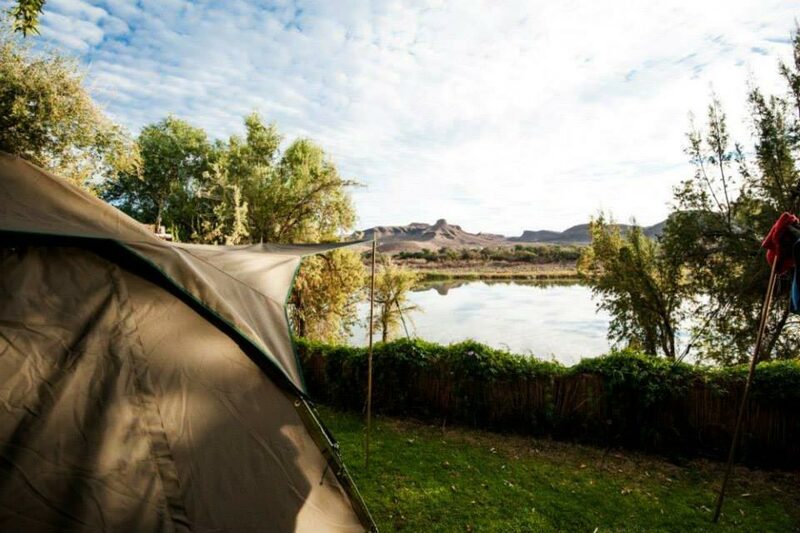 Nestled on the banks of the Orange River, Fiddlers Creek Campsite is a certain wilderness escape with some mod cons to enhance the outdoors experience. 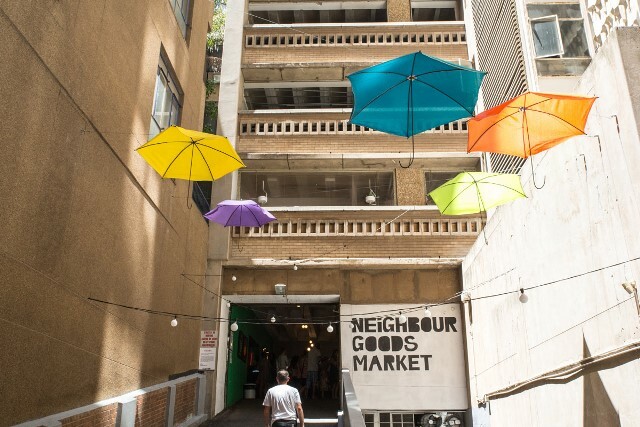 Each site is equipped with an undercover kitchen, washing up basins with running water, countertops, lights and power (220V) and a built in braai area. 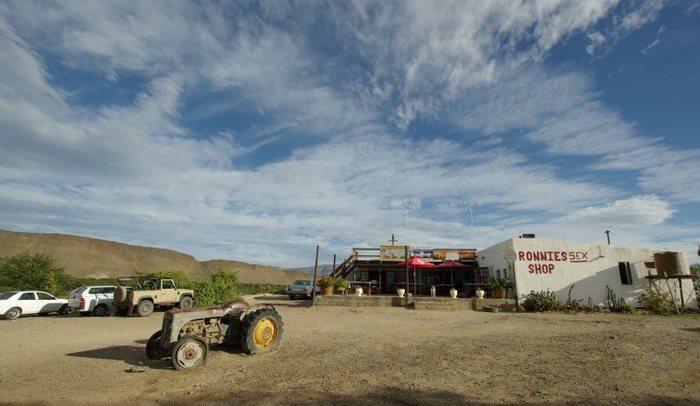 There’s a bar, pool table and volley ball court, and the Orange River Rafting excursions available at Bushwhacked, which range from half day to 5 day trips, come highly recommended. Fiddlers Creek Campsite is best suited to friends. 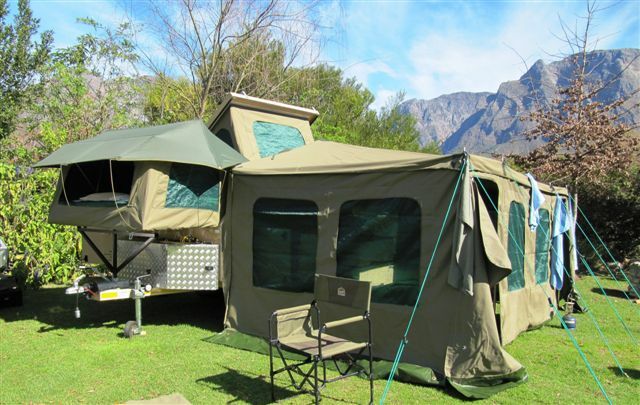 The perfect base from which to explore the spectacular Baviaanskloof Wilderness area, Bruintjieskraal Campsite boasts one of the most idyllic settings in which to roll out your tent. 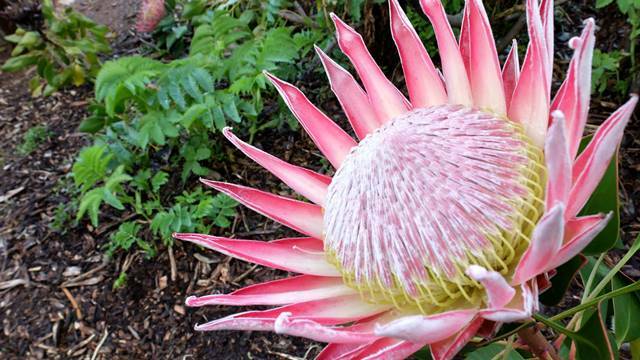 It’s located at Grootrivier Poort, the entrance to the area, and spreads out on the shores of the Grootrivier. 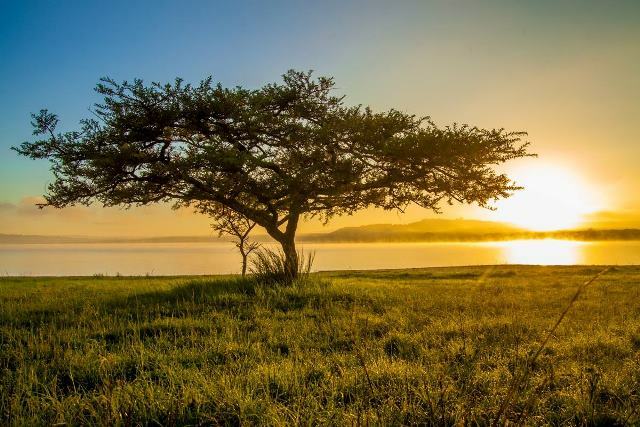 There are 10 spacious campsites on the riverbanks and another four further afield, each with a flush toilet and separate shower and braai facilities. Hot water is available, but you need to bring fresh drinking water with you. 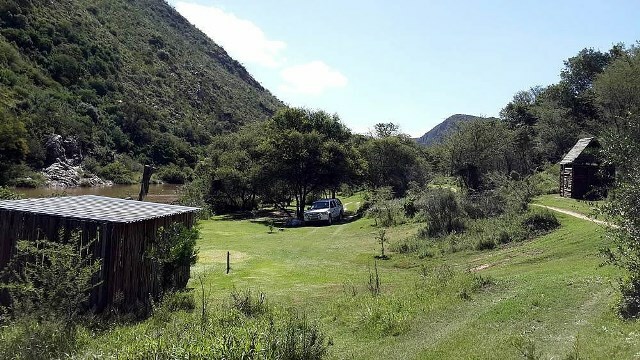 The Bruintjieskraal Campsite is an excellent base for exploring your surroundings from on scenic walks, or swimming, fishing and game viewing. 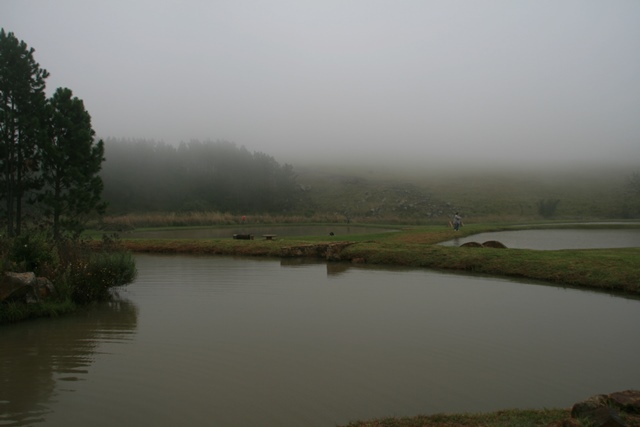 Bruintjieskraal Campsite is best suited to families and couples. Heaven for nature lovers and hikers, Mokala National Park offers “glamping” in a beautiful landscape in close proximity to wildlife. 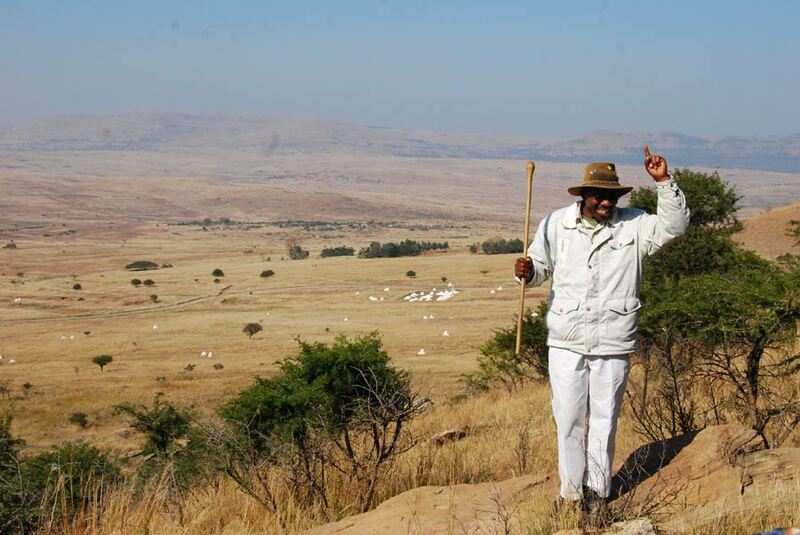 The luxurious Motswedi Campsite is home to just six camping spots, all of them are naturally fenced by camel thorn trees. 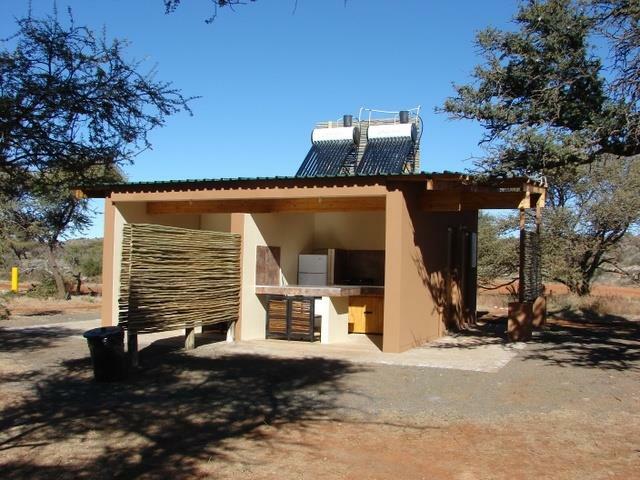 Each campsite features its own ablution facilities complete with a solar powered geyser, kitchen area equipped with a two-plate gas burner, a gas fridge/freezer, outdoor braai and washing up area. There’s even a breakfast nook overlooking a waterhole where animals come to drink, which is just perfect for game viewing. Even with the comfort of the camp, there is no fuel, electricity point or shop here, so come prepared. 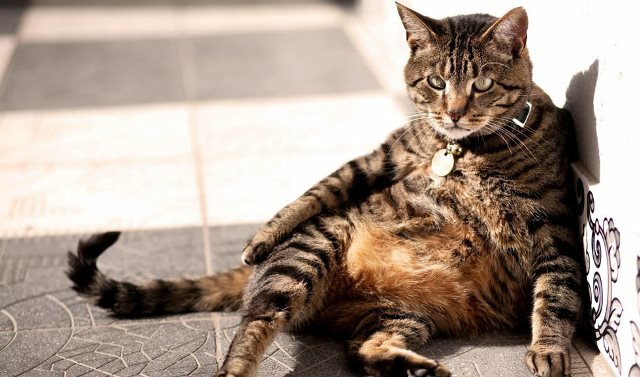 And if all else fails, the lodge has its own restaurant if you’re in desperate need of a bite to eat. A knee-high electric game fence keeps large animals at a safe distance. 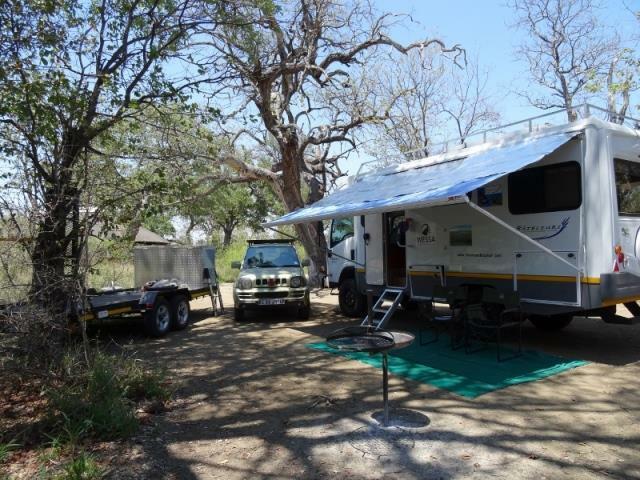 Motswedi Luxury Campsite is best suited to higher budget campers. 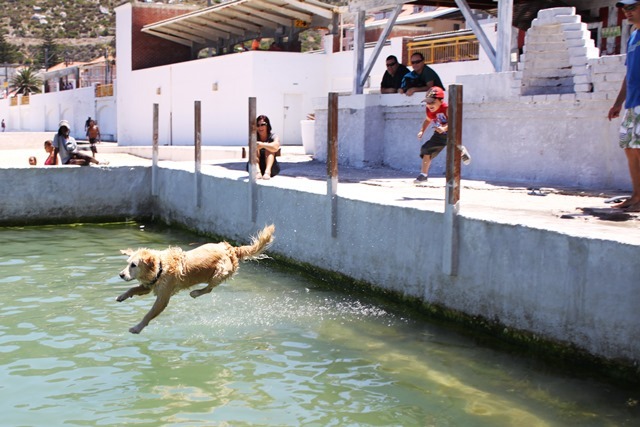 This comfortable, pet-friendly campsite is a great choice for a fun weekend getaway from Cape Town. 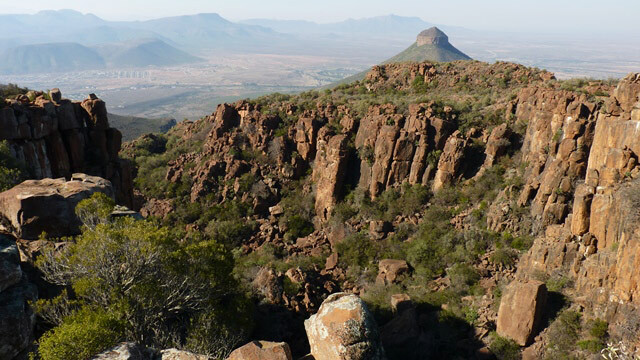 Cozy up in the foothills of the Olifants River Mountains just 2 hours from the Mother City – Beaverlac offers excellent hiking opportunities and a chance to breathe some fresh air in a picturesque natural setting. It’s a great place to enjoy mountain biking, hiking and exploring the wilds. 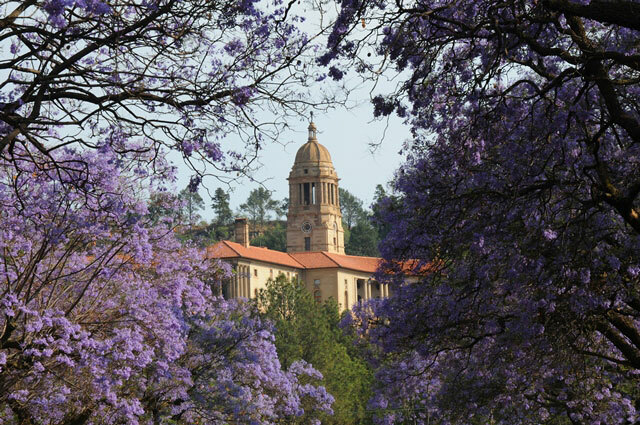 There are two scenic mountain bike trails, one 14km long and another shorter, 10km trail for beginners. 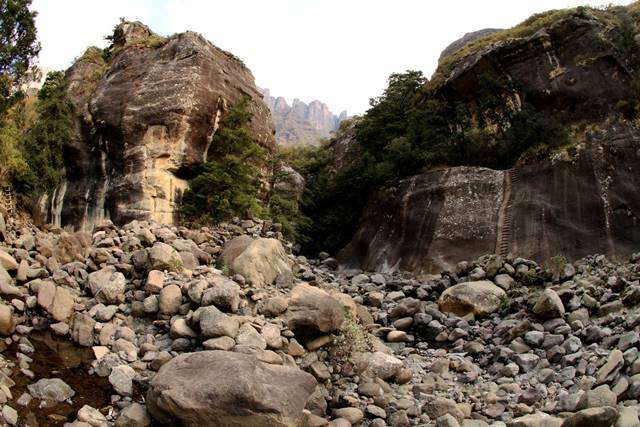 The famous 1-day Leopard hiking trail is well worth a try, with stops at spectacular rock pools and waterfalls en-route. 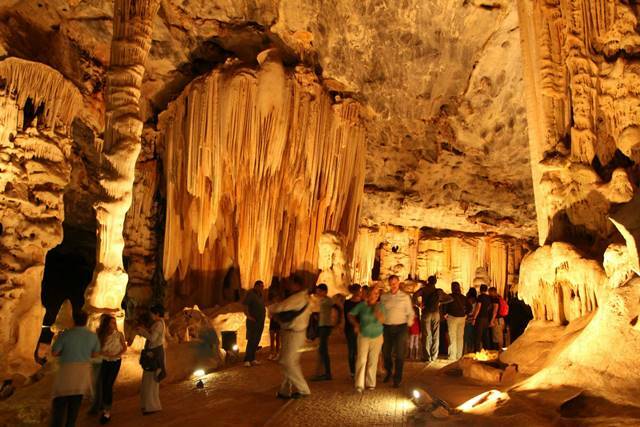 There are also numerous caves to explore, offering great rock art sightings. You don’t have to walk far to enjoy the area’s stunning rock pools – the closest is a five-minute walk from the camp and there’s another just 20 minutes from your tent. 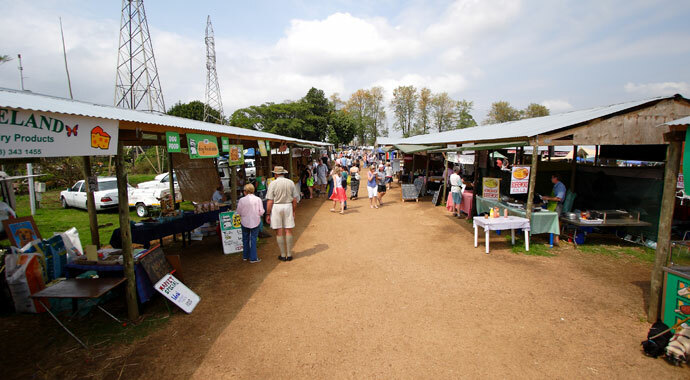 The campsite itself is rustic and peaceful with ablution facilities, some offering hot water, braai areas and a well-stocked shop. Beaverlac Camping is best suited to friends. A favourite amongst nomadic backpackers and outdoorsmen, Buccaneers is located on the spectacular Wild Coast on the eastern shores of South Africa. The campsite is hemmed in behind the giant sand dunes of Cintsa Beach, bordered by giant guava trees overlooking the lagoon from the west. The campsite at Buccaneers is equipped with one of the most awesome communal kitchen areas I’ve ever seen! 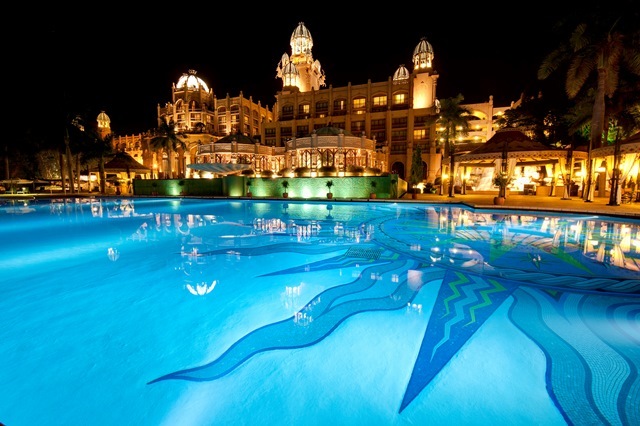 Buccaneers also offer chalets, a restaurant and lively bar, swimming pool, canoes and booze cruises. Of course, the beach, renowned for its breathtaking setting, is a big draw card and it’s a stone’s throw away from where you camp. 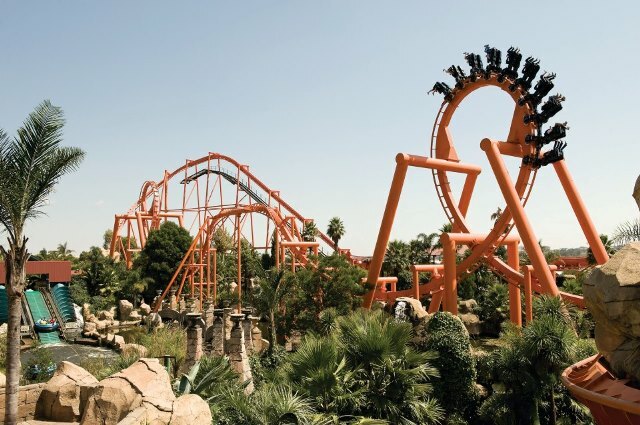 Guests here enjoy a variety of daily activities, most of which are free. 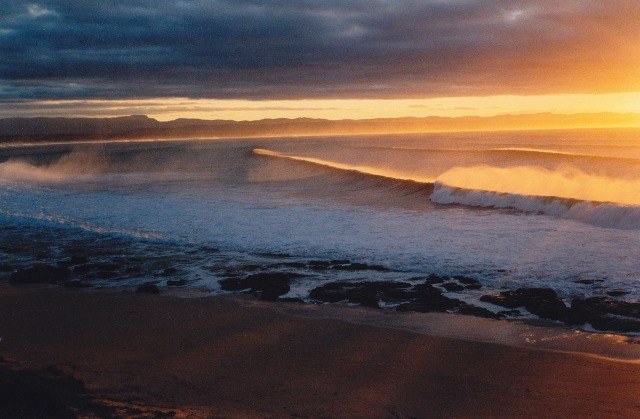 In addition, you can learn to surf, take a horse trail, go mountain biking or visit a traditional Xhosa village. 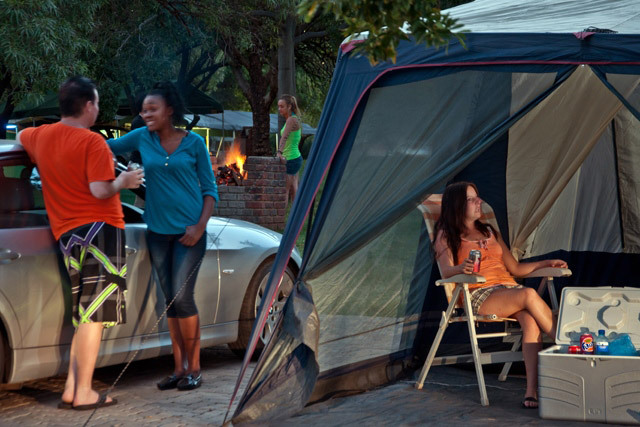 Buccaneers, Cintsa is ideal for a fun-filled camping holiday with friends, especially over the New Year period. Buccaneers is best suited to friends. Located just 7km from Mopani Rest Camp in the famous Kruger National Park, this rustic camp boasts 30 camp sites set out in two circles, each surrounding excellent kitchen and ablution facilities. 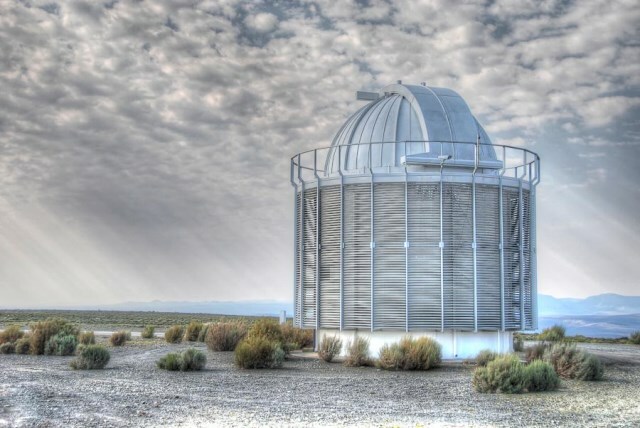 The facilities are basic; hot water, electricity and lights are provided via solar power and gas. This Tsendze Camp, one of the newest in the Park, has quickly become very popular for its superb setting and excellent bird and game life, including elephant, buffalo, zebra and various antelope. 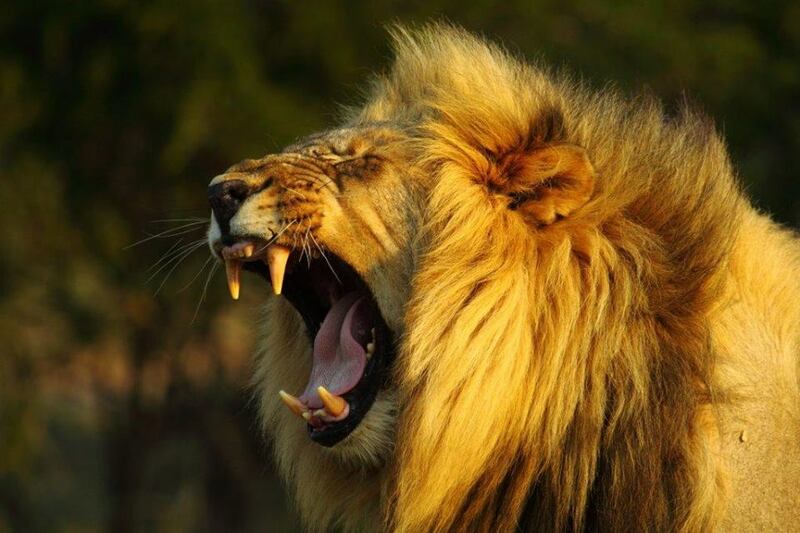 Lions and leopard have also been spotted here. 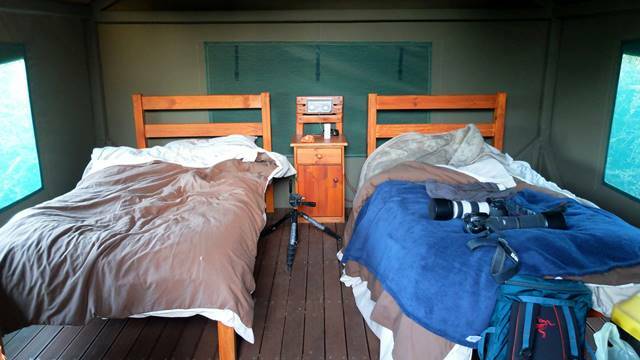 Campsites offer privacy – another plus – and the feeling of being in the midst of the wilds is what makes Tzendze so special. 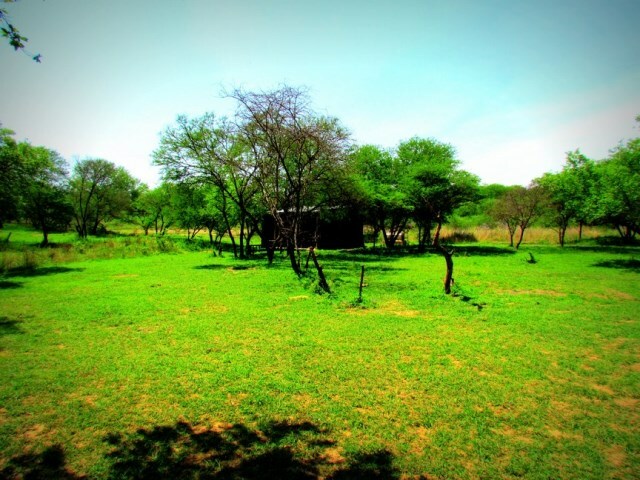 Tsendze Rustic Campsites is suitable for anyone looking for camping accommodation in the Kruger Park. 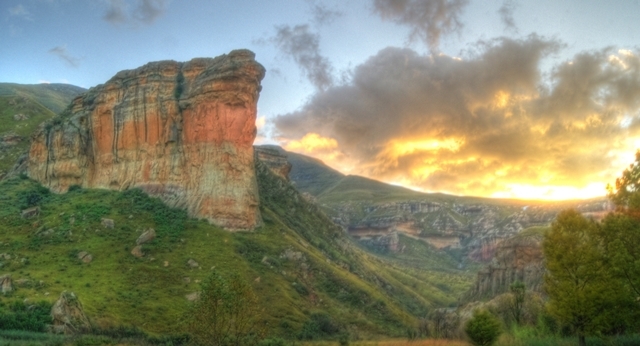 If you’re heading for the scenic Natal Midlands, this is the ideal campsite. 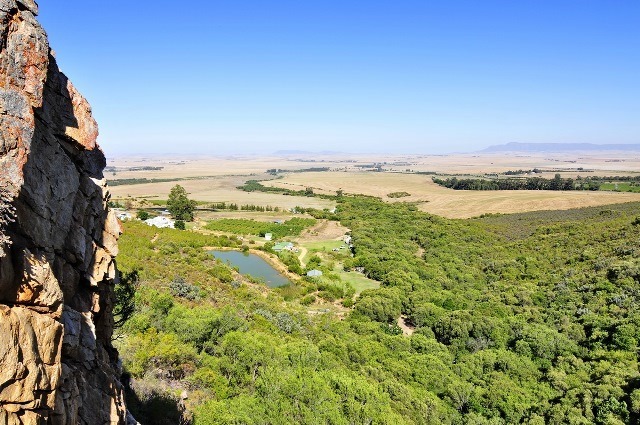 Stoney Ridge is located amongst 6000 acres of unspoiled natural beauty on a private game farm offering superb game viewing and bird life, as well as 4X4 trails. 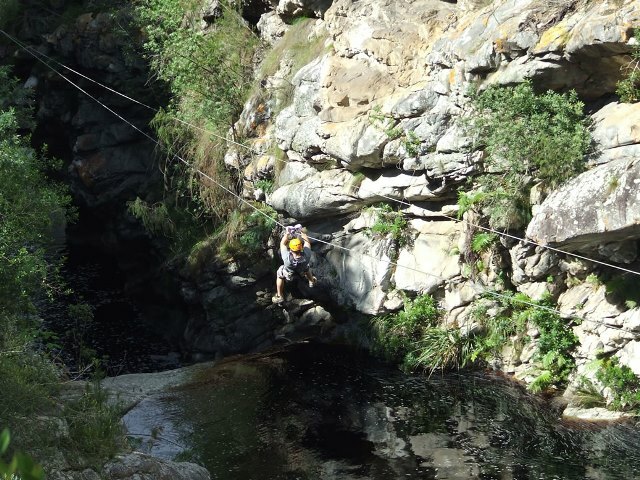 The campsite is located in shady environs on the banks of the Bloukrans River and offers excellent ablution facilities. 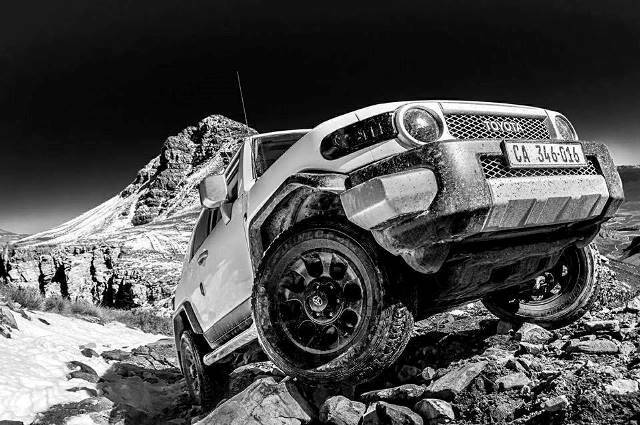 It’s popular with four by four enthusiasts, both for off-road training and for the excellent trails in the area. Campers can enjoy the facilities of the restaurant if they wish. Stoney Ridge Campsite is best suited to families. 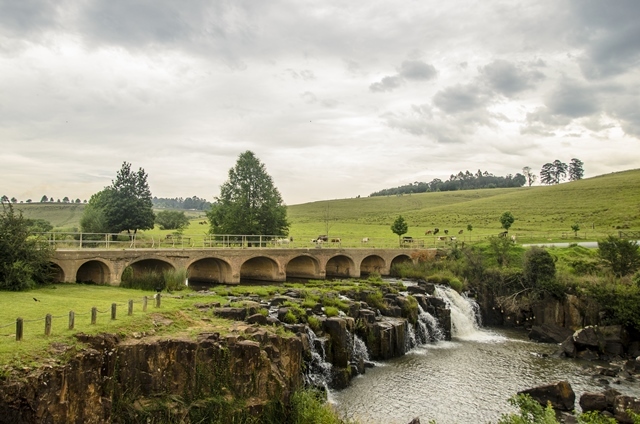 This family-oriented campsite is located just 24km from Pietermaritzburg in the 3000-hectare Albert Falls Dam and Game Reserve. 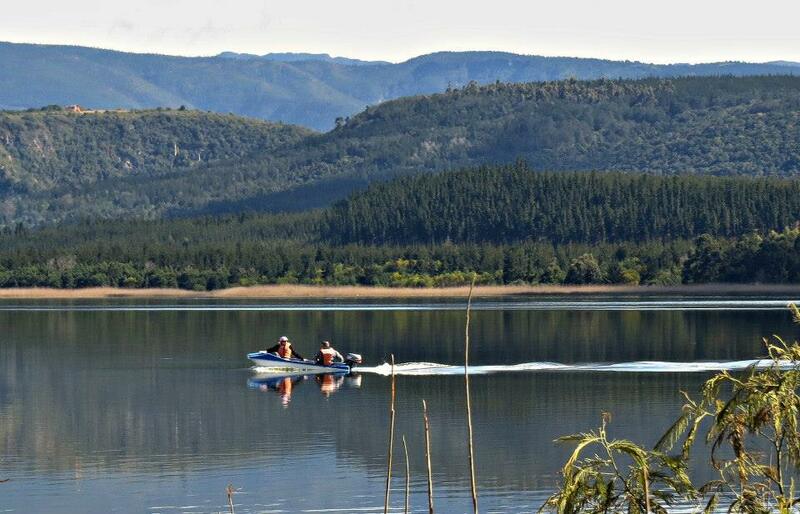 Excellent bass fishing, and watersports on the dam are all part of the magic in this idyllic setting. The campsite offers camping for at least 20 tents and caravans, well-maintained ablution facilities with hot and cold water, electric lights and power points. Albert Falls Campsite is best suited to families and friends. 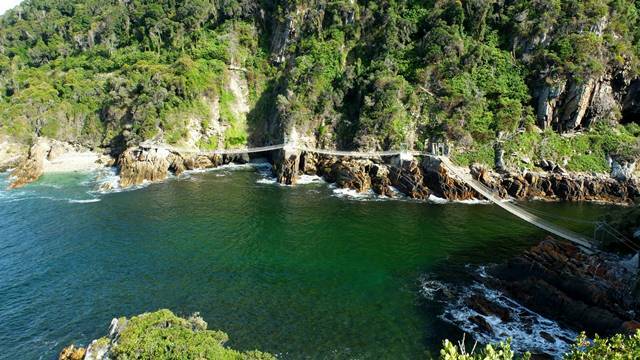 If you’re planning to visit one of the most breathtaking regions in South Africa, the Tsitsikamma National Park on the spectacular Garden Route is an ideal choice. 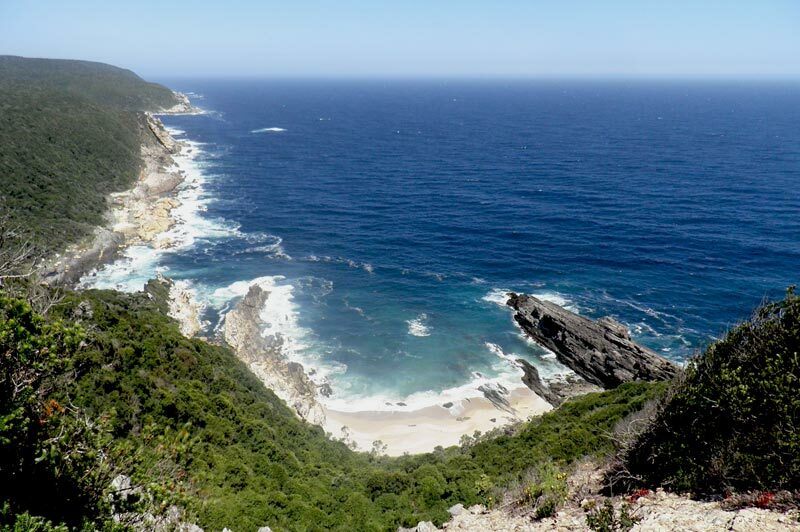 Storms River Mouth Rest Camp offers an unbeatable setting stretching 5km towards the seashore in the eastern section of the Park, where dolphins frolic in the waves and the Southern Right Whale makes it presence known. 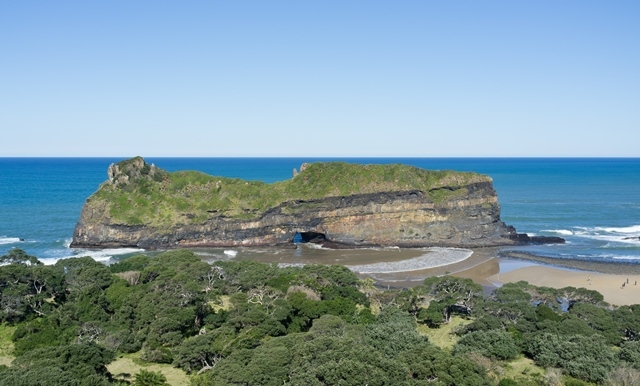 Guests here have access to 80km of dramatic rugged coastline and every facility for a pleasant camping experience. 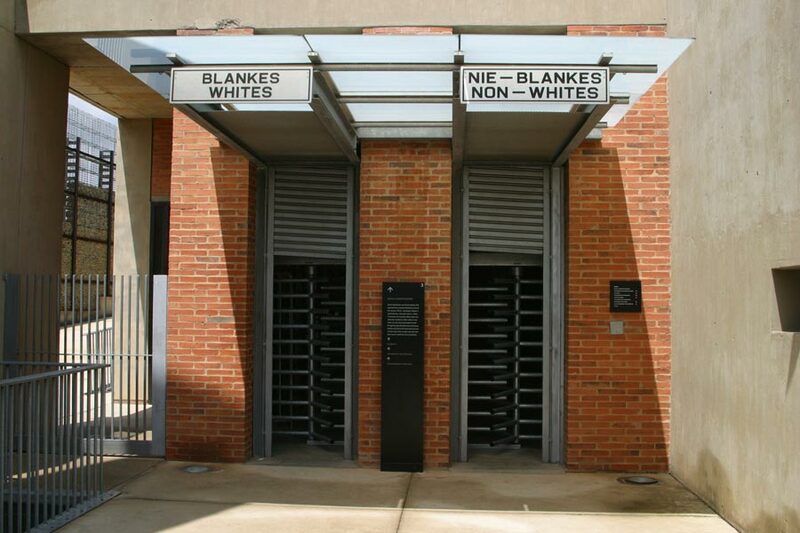 There’s a communal ablution block, Laundromat, kitchen facilities, restaurant and store. But that’s not the reason you’re here. The birdlife is unbeatable and Otter’s and animals native to the region are waiting to be discovered on the shore and in the forest. 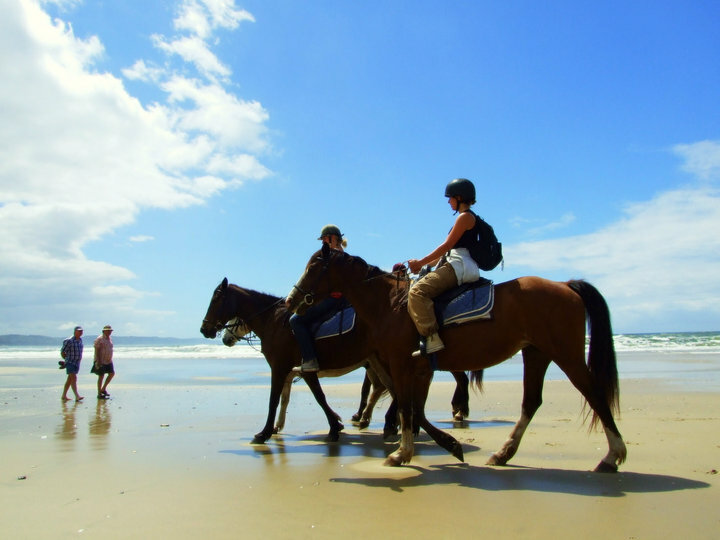 Storms River Mouth Rest Camp is best suited to couples, families and friends. The magnificent Golden Gate National Park is named after the exquisite shades of gold reflected by the sun on its famous sandstone cliffs. 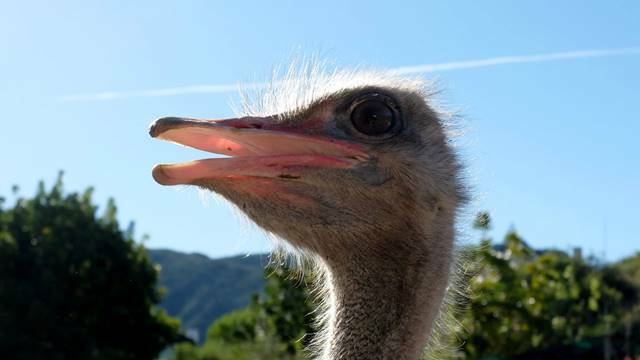 Nestled here is the popular Glen Reenen Rest Camp, offering the ideal base from which to explore the Park’s 11 600 hectares where a variety of wild animals roam free and exquisite birds have made their home. 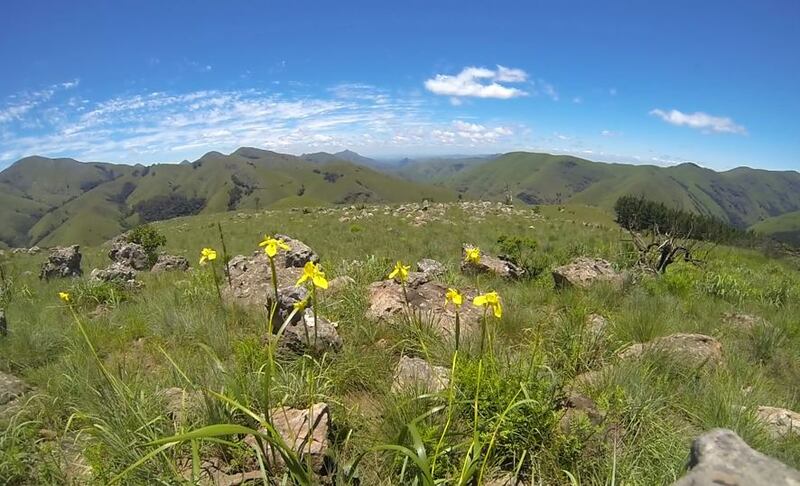 The campsite has a coveted spot in the Park, which is located in the breathtaking Maluti Mountains in the Northern Free State just 22km from Clarens. Its landmark is the famous Brandwag Overhang, a golden rock that stands sentry at the entrance. Found in the trees on the banks of a stream, the campsite offers full ablution and braai facilities as well as power points at some of the sites. 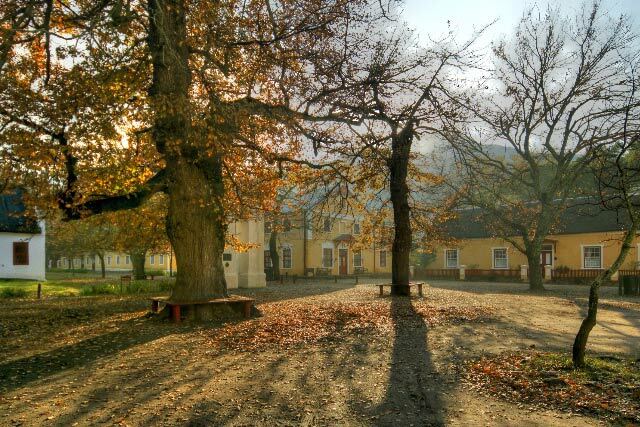 Hiking and mountain biking are common activities, but the exquisite setting is reason enough to come here and relax. 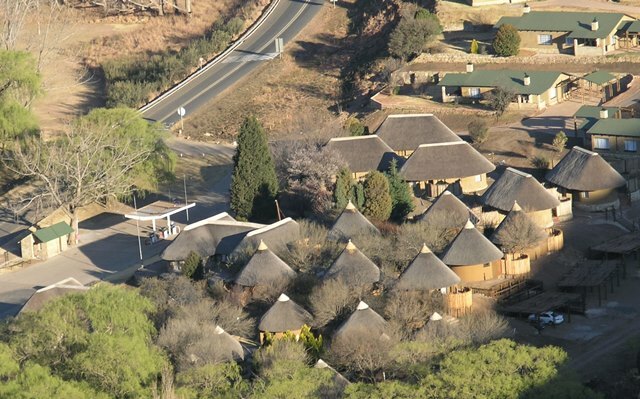 Glen Reenen Rest Camp is best suited to families and couples. 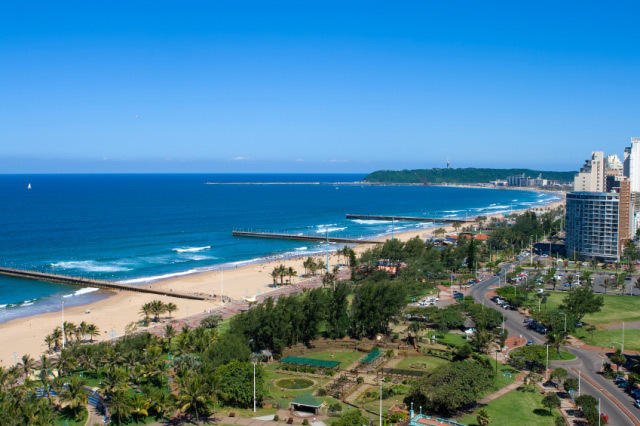 From the moment you arrive at Mac Nicol’s on the South Coast of KZN everything is taken care of for you – surely this is how most camping trips should start? The staff helps you erect your tent while you enjoy a cup of tea and the sea air – relaxation is a natural progression of events. 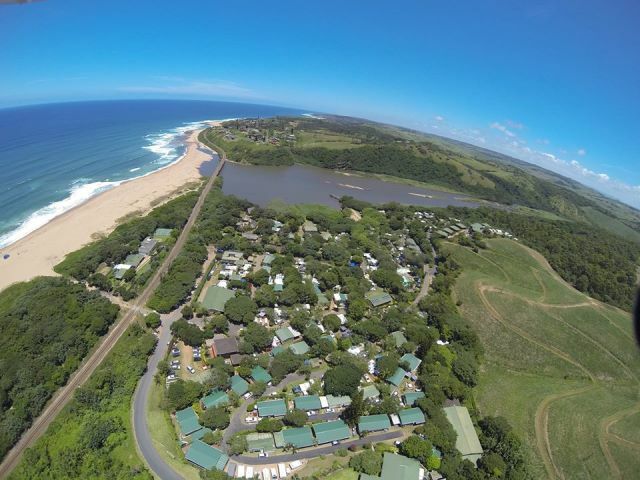 Located less than 100km from Durban on the magnificent KwaZulu-Natal coastline just 90m from beautiful Bazley Beach and the Ifafa Lagoon, the campsite offers every facility for the perfect holiday… spotless ablutions, laundry stations, entertainment, communal braais and lots of facilities for the kids. The chalets have a four star rating, but you can enjoy all the benefits even if you’re camping here. 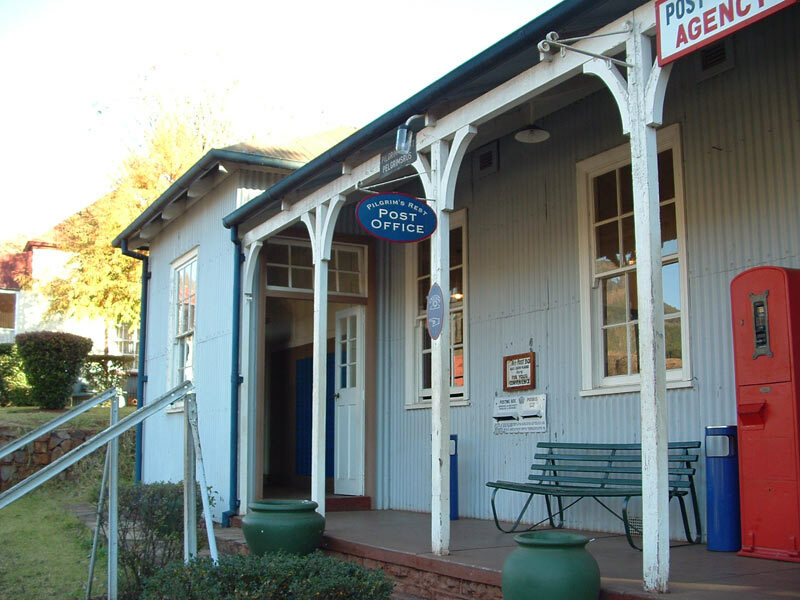 Mac Nicol’s Caravan Park is best suited to families. 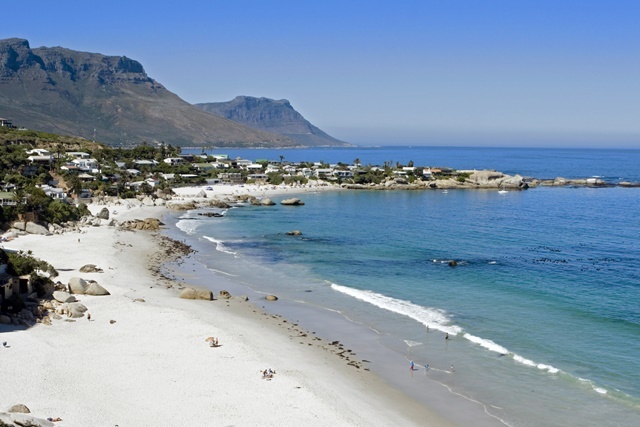 This stunning little coastal resort between Kommetjie and Scarborough in the Cape is a very popular weekend retreat. With a rocky coastline offering a few sandy bays and two artificial tide pools, swimming is popular here and watching fishermen and crayfish divers return with their catch is another regular pastime. 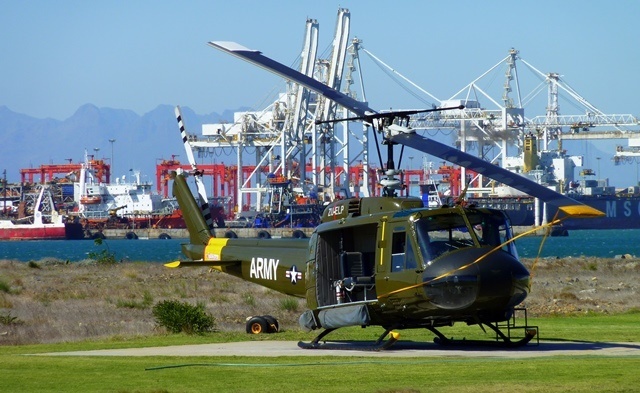 You can also take a walk to the top of Slangkop to see an abandoned radar station from the Second World War, visit the quaint fishing towns of Kalk Bay and Simonstown, or explore famous Cape Point. 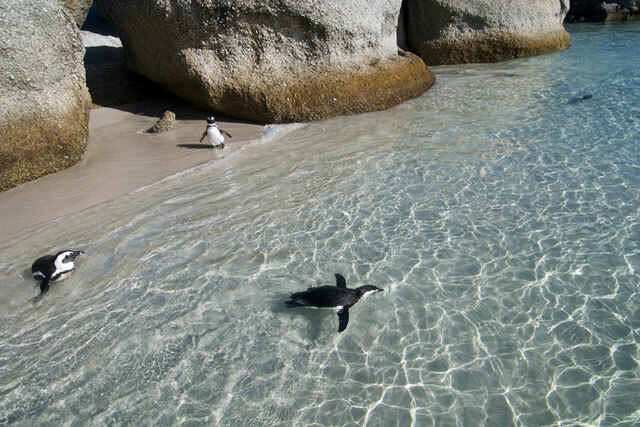 The resort itself is located in the southern part of the Cape Peninsula on Lighthouse Road, an undeveloped coastal terrace that is preserved for its biodiversity. There are a choice of campsites here including those with, and those without electricity. 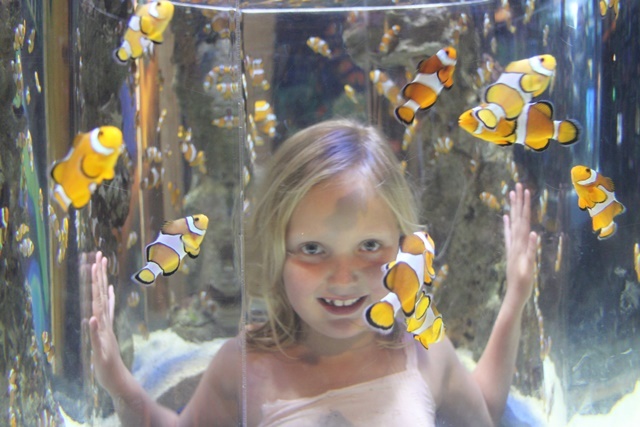 Soetwater Resort & Medusa Caravan Park is best suited to families. 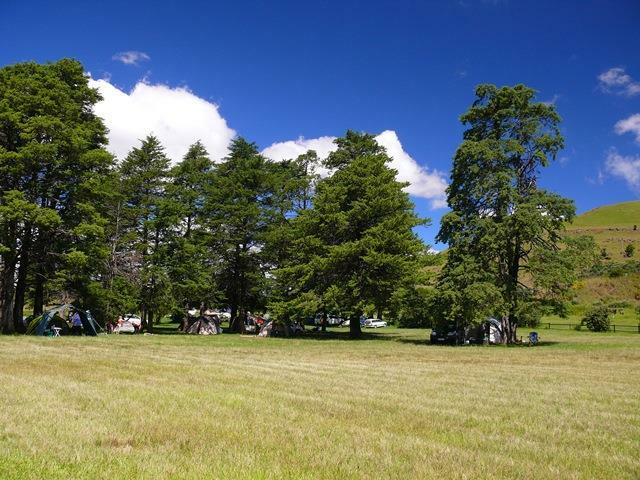 Nestling in the foothills of the Groot Winterhoek Mountains amongst 150 hectares of spectacular countryside, this little campsite is only accessible via four by four vehicles. Located just 100km from Cape Town, Secret Falls offers room for just seven tents, but the site also offers a private swimming pool. 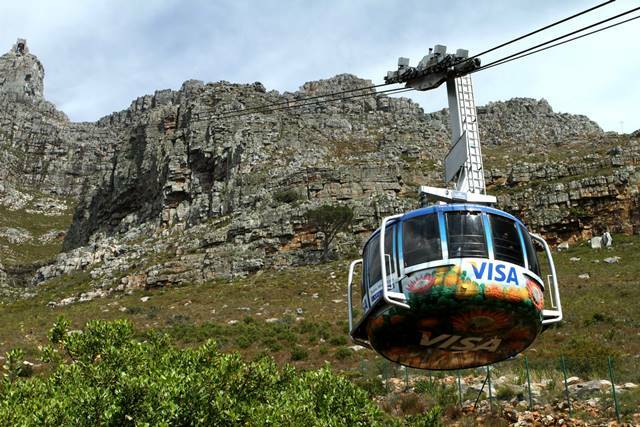 This spectacular area is home to some excellent hiking trails and mountain biking is also popular here. This is camping in unmatched scenery for those who love the great outdoors and are happy to rough it. Secret Falls Campsite is best suited to couples. Camping in the Southern Drakensberg doesn’t get much better than this! 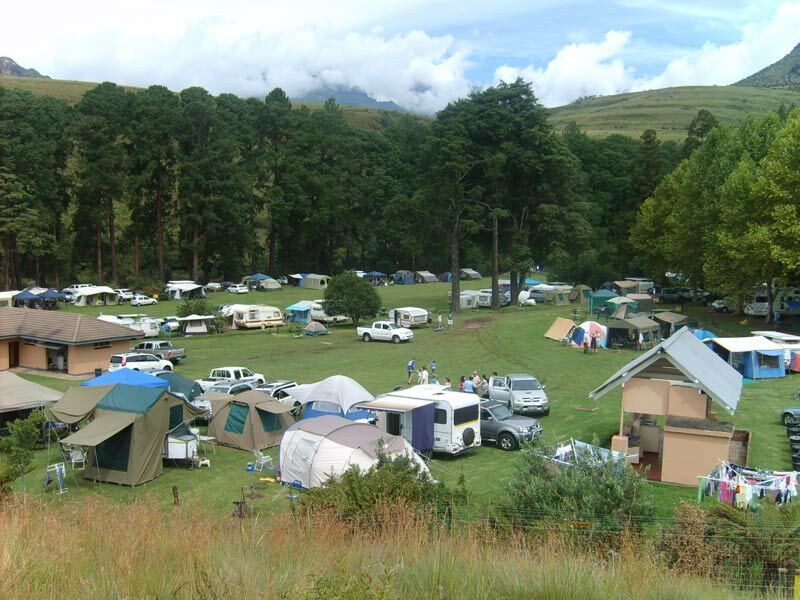 Cobham Campsite is located 11km from Himeville Village in the southern part of the uKhahlamba Drakensberg Park, about 150km from Pietermaritzburg. The campsite is rustic and sites aren’t designated, so you can pick your own spot. 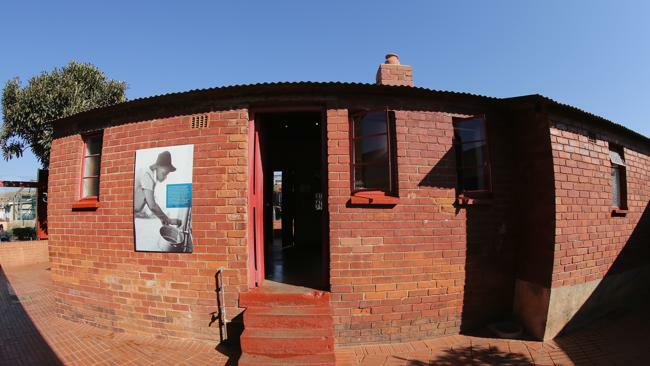 There are various braai areas and the ablution blocks do offer hot water. 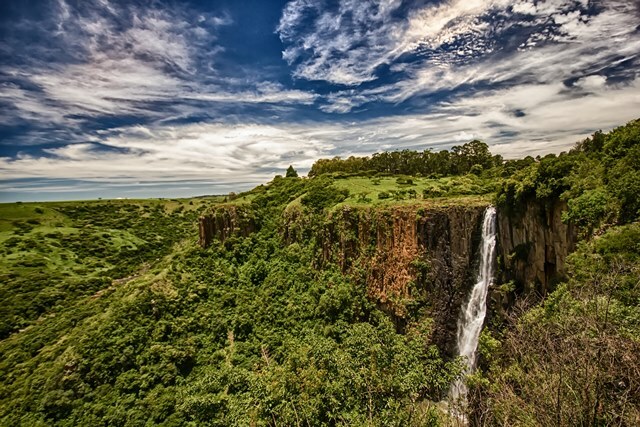 The location is quite beautiful and offers great hiking, bird watching, fly fishing and swimming. 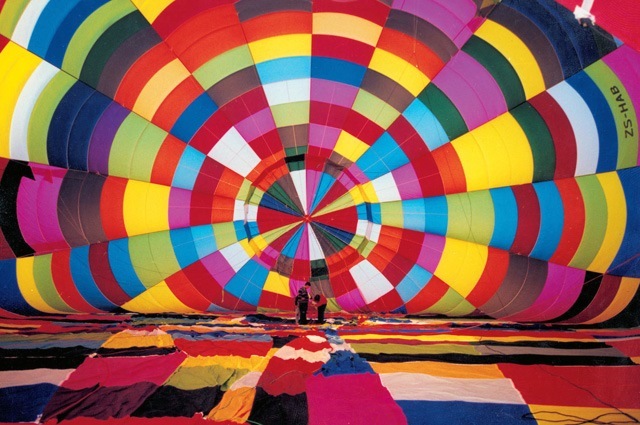 Cobham Campsite is best suited to families and couples. 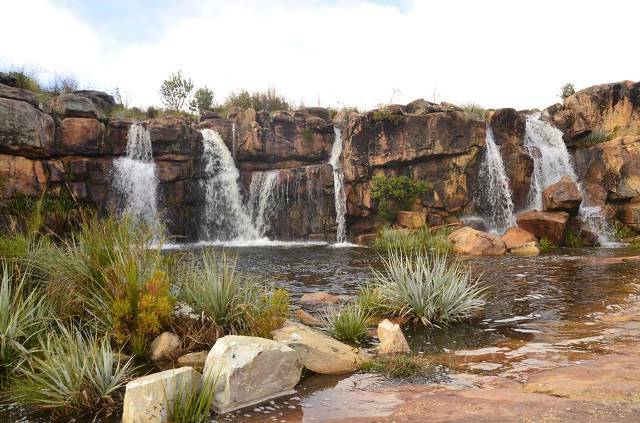 Set at the foot of the Olifants River Mountains 4km from Porterville in the Cederberg, the 22 Waterfalls Campsite offers an opportunity to get up close to game and birdlife. 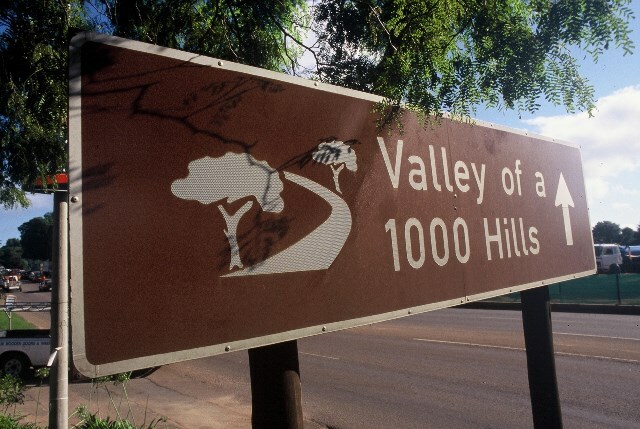 Named after the famous hiking trail which covers 22 Waterfalls along the way, the campsite here offers a rustic bush setting and a choice of sites with or without electricity. 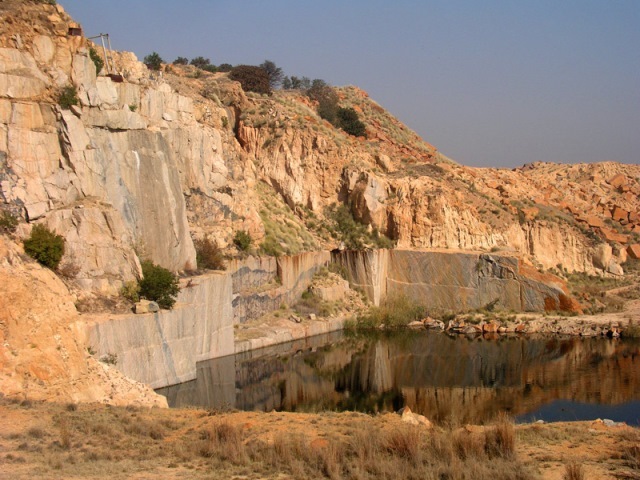 Campers can go game viewing in the nearby Cederberg Leopard Conservation area; enjoy superb bass fishing and mountain bike trails. There’s even an animal farm for the kids. 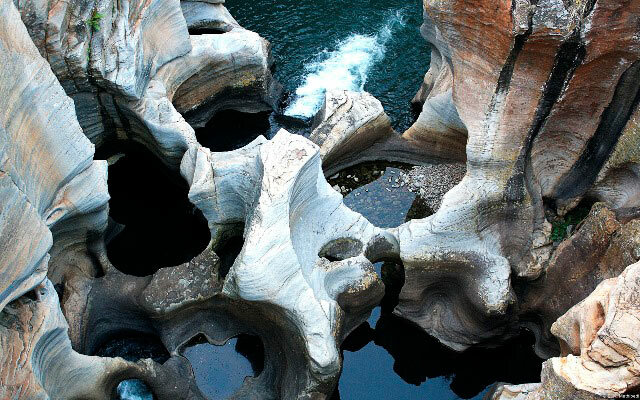 The area is famous for its rock paintings in various caves and there’s a beautiful pool and waterfall close by. 22 Waterfalls Campsite is best suited to families. Camping in the exceptional wetland beauty of the Isimangaliso Wetland Park is a unique experience, and this little campsite, which offers just 8 sites, is the ideal location from which to experience the magic and beauty of the surroundings. 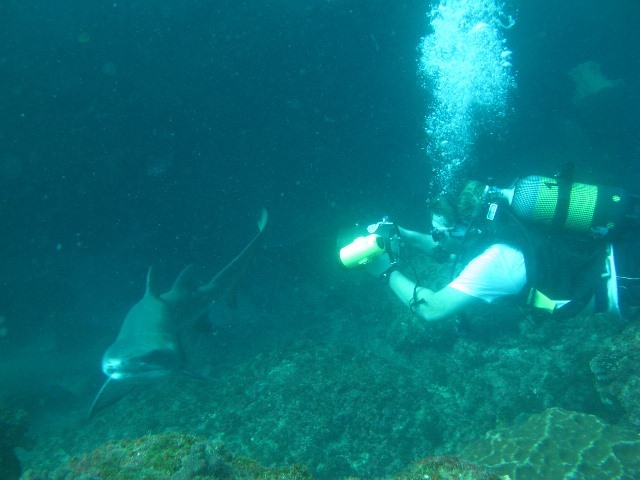 Go snorkeling, swimming, fishing or bird watching, laze on the beach or enjoy whale and bird watching. This exquisite coastal retreat is located in a sheltered bay offering pristine beaches and your choice of adventure along hiking trails exploring the fascinating wetland area. 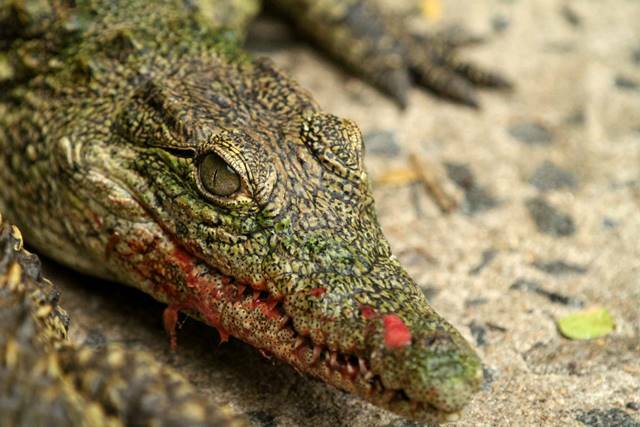 View hippo, crocodile, elephants and buffalo, loggerhead and leatherback turtles, playful dolphins and elusive whales. 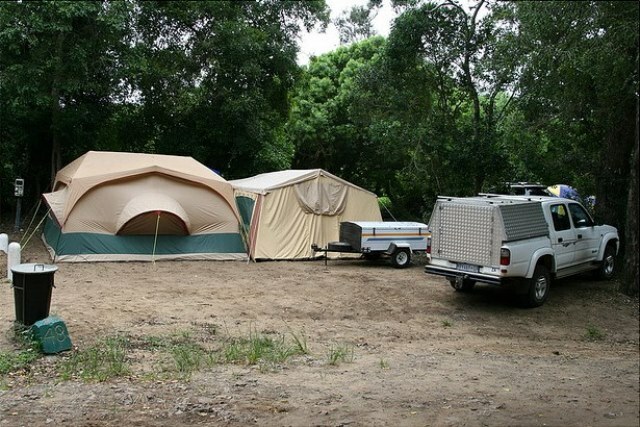 The Cape Vidal campsite offers shady spots, ablution facilities and electricity plug points. 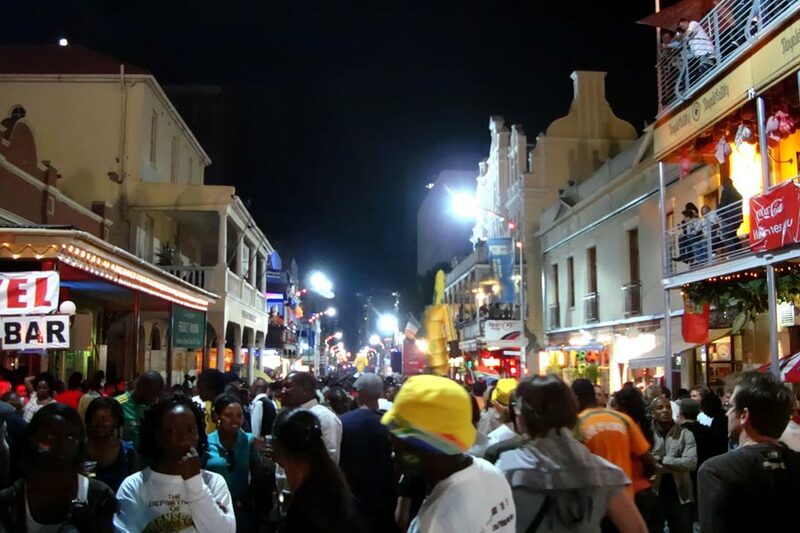 It is located 37km from St Lucia. Cape Vidal is best suited to families and friends. 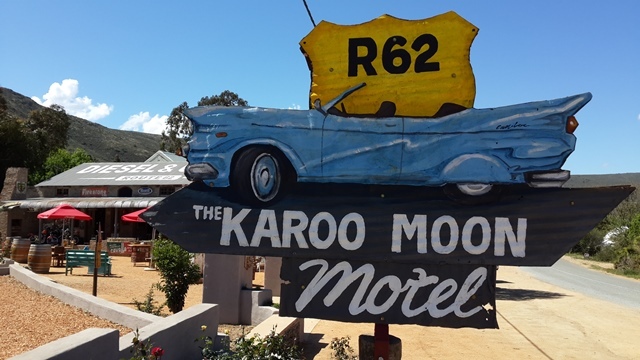 The perfect stop over point halfway between Cape Town and Johannesburg is Gariep, just off the main highway 200km from Bloemfontein. Camping here is at Gariep Dam, the largest dam in the country. 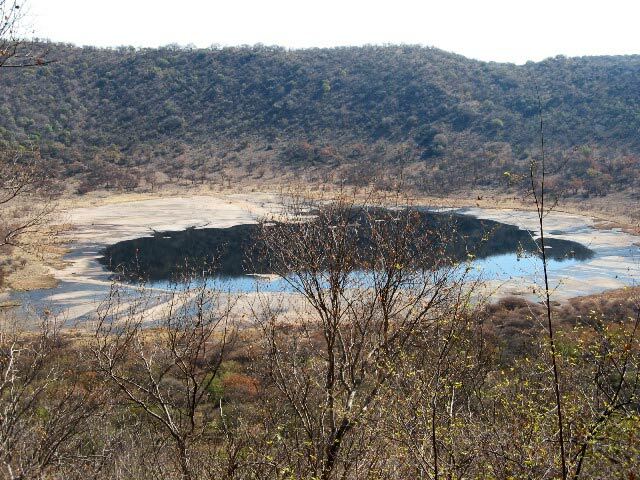 The dam borders a huge nature reserve of the same name where many buck species and zebra roam free. 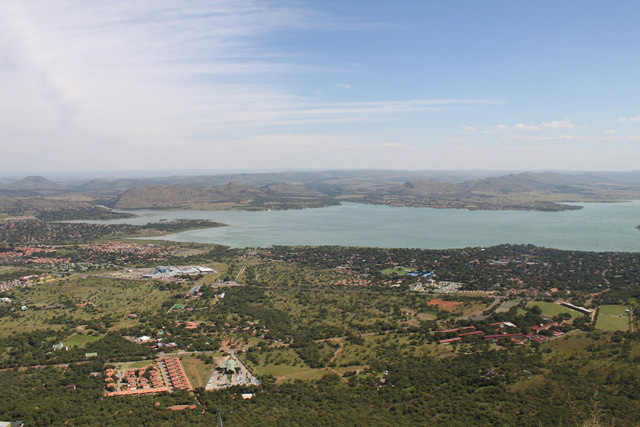 Whether you’re using this location as a stopover, or are planning to spend some time here, there’s plenty to do, including various watersports, fishing, sunset cruises and excellent game viewing by boat. 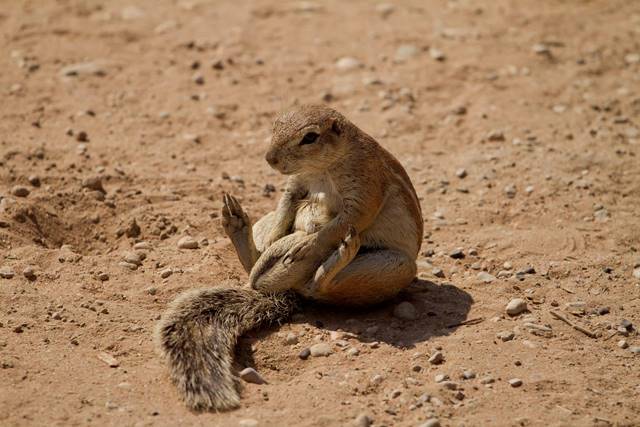 The campsite offers 122 sites in all, 16 of which have their own ablution blocks. 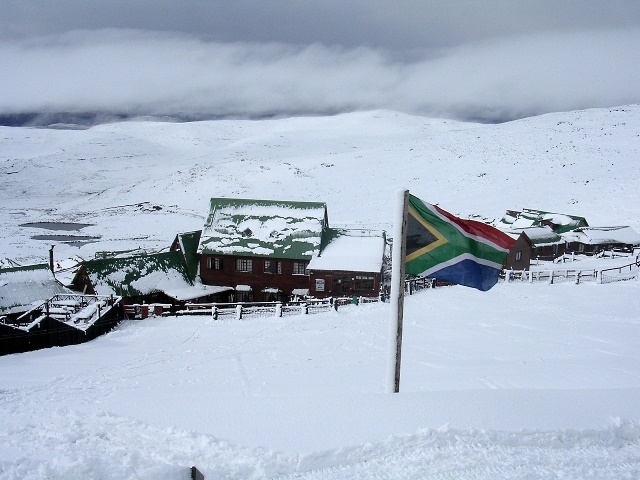 Other facilities include braai areas or you can enjoy the restaurant located here, as the resort also offers chalet and caravan accommodation. 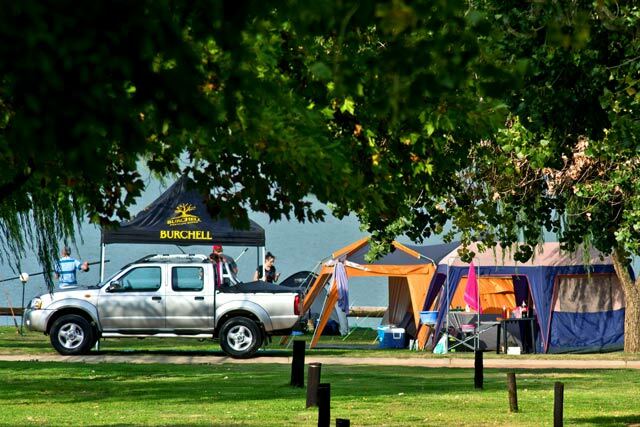 Gariep Dam Campsite is best suited to families and friends. 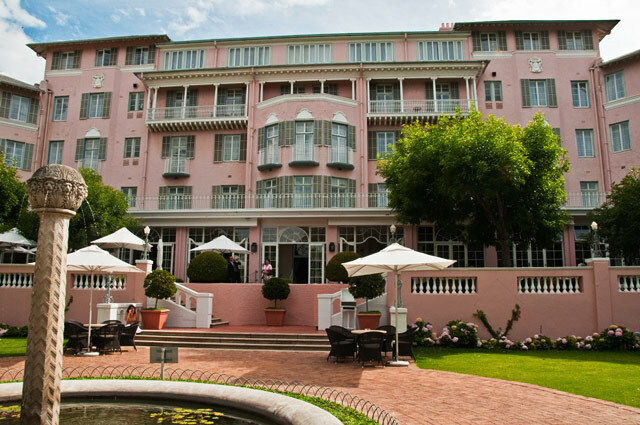 Victoria Bay is an immaculate alcove located between George and Wilderness on the spectacular Garden Route. The tiny inlet, squeezed between high cliffs, offers beautiful sea views from the elevated grassy Vic Bay Campsite. Surfers love it here as do fishermen. The beach offers safe swimming and an excellent restaurant. 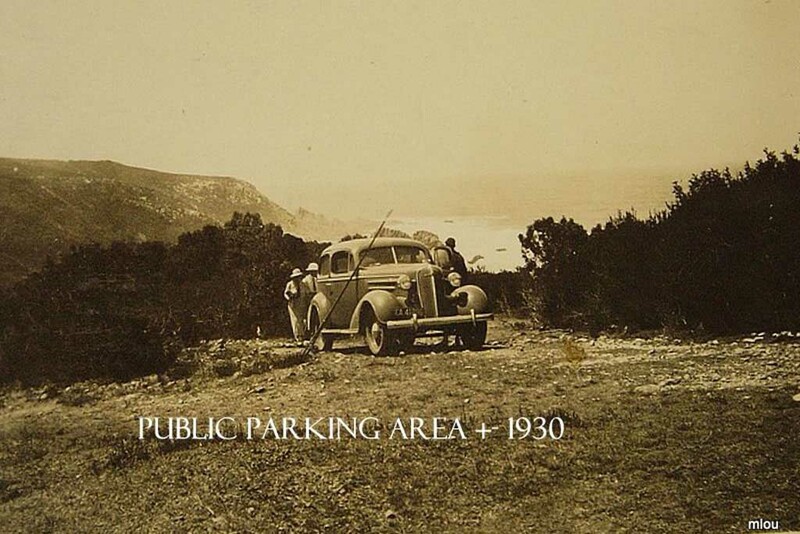 There are 36 campsites, many of which have individual ablutions and all with tap water. The campsite also offers electricity. 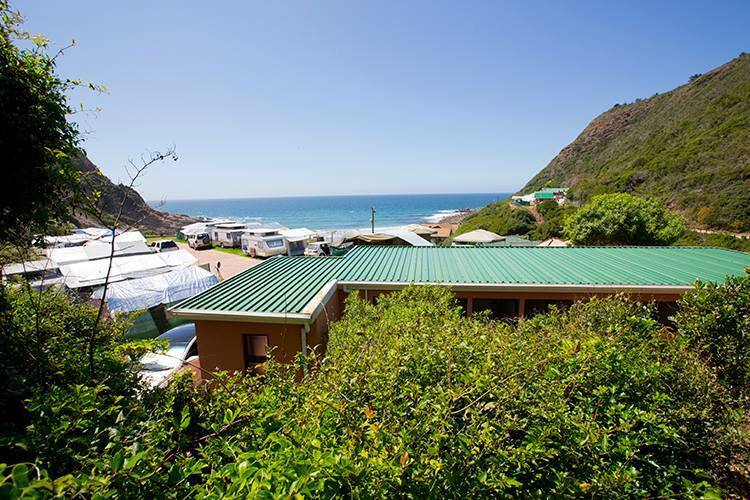 Vic Bay Campsite is best suited to families, friends and couples. A total of 300 camping sites (15 luxury + 285 caravan sites) means Forever Warm Baths is well-equipped to handle the crowds that flock to this very popular location in the peak season. Guests are guaranteed a comfortable camping experience with every facility available to camp at ease. 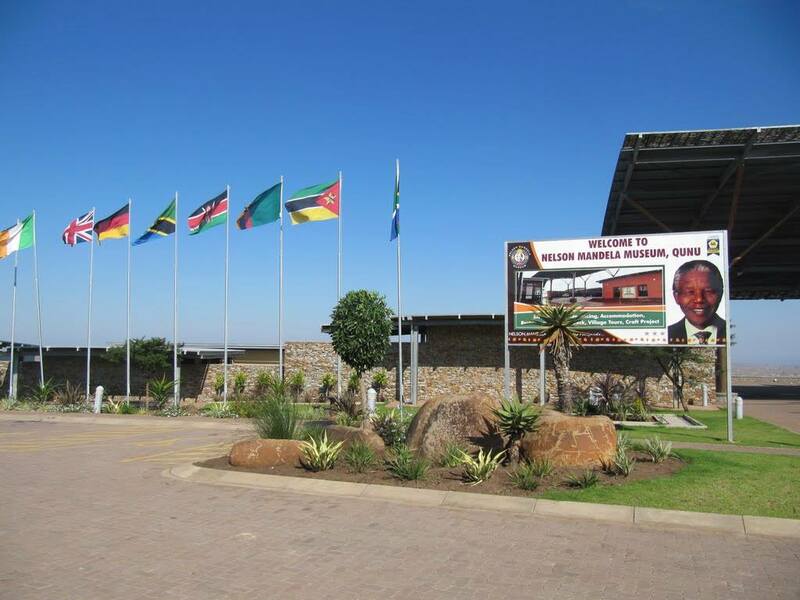 Warm Baths is a major tourist attraction, because of the mineral baths, and this luxury campsite makes visiting this region of Limpopo a pleasure. 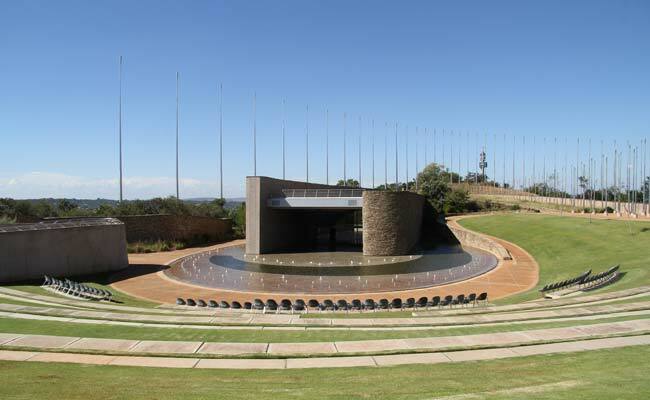 With excellent ablution facilities, the resort, which is very popular with families, is located close to Johannesburg and offers an exciting bush atmosphere. 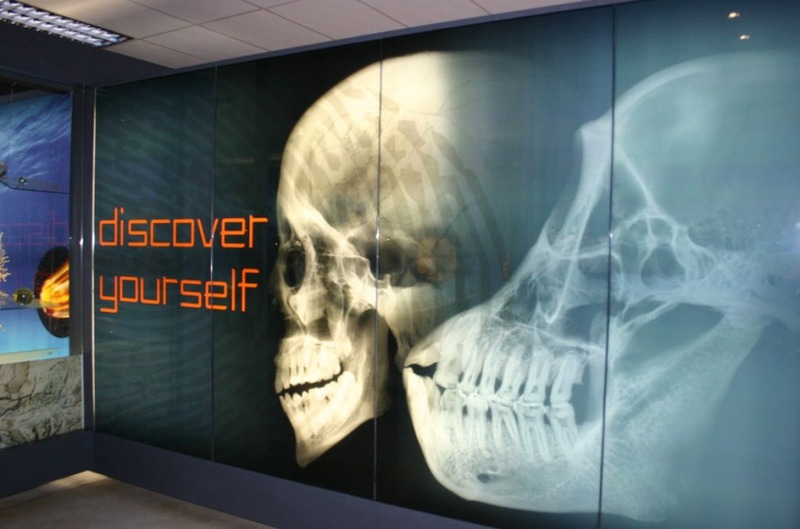 Over weekends and school holidays you have to stay for a minimum of two nights. Warm Baths Campsite is best suited to families and friends. If you want to camp inside the remote Augrabies Falls National Park, this is the only place available. No matter – it’s an excellent campsite that has found its rightful place amongst the regions iconic Quiver trees. It’s spacious and well-organised, and the ideal base from which to explore the Augrabies Falls National Park at leisure. There’s a restaurant here, a choice of three swimming pools, a central area with a fully stocked shop and a petrol station. A highlight of a visit here is the breathtaking views offered from viewpoints along wooden walkways in front of the camp. 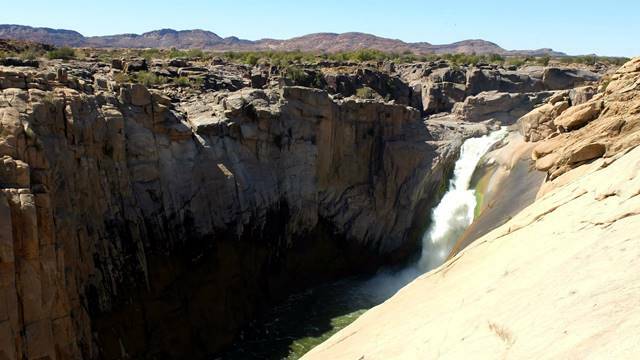 The 56-metre Augrabies Falls is quite impressive too, especially when the Orange River is in flood. The walking trails in the area are another big draw card. 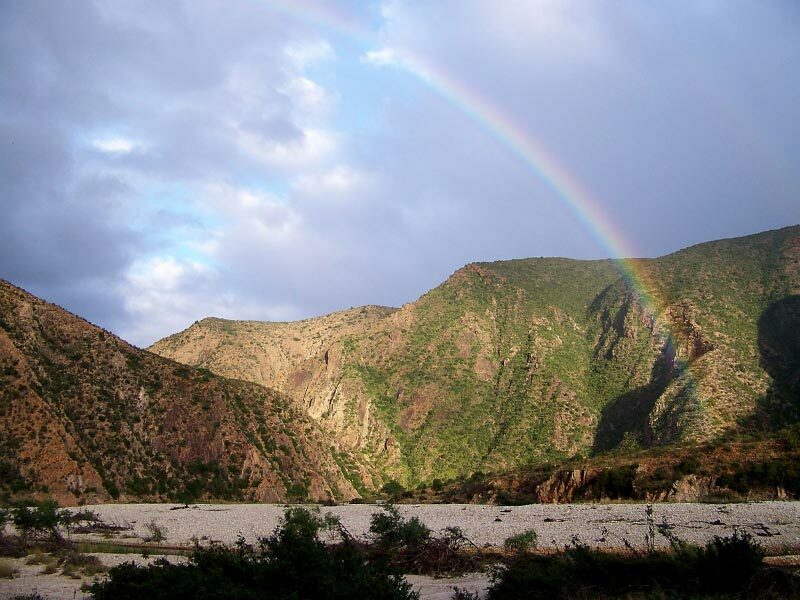 Augrabies Falls Rest Camp is best suited to families and couples. 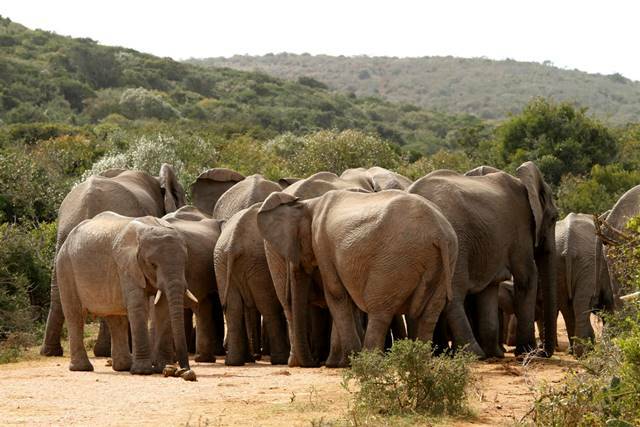 Located in one of South Africa’s most famous national parks, Addo Elephant National Park near Port Elizabeth, Spekboom Camp offers some glam camping in the bush. Tents are already set up so there’s no need to bring your own. In fact, they are more like cabins than tents; you’ll enjoy real beds on wooden floors, towels and cookware to make your stay more comfortable. 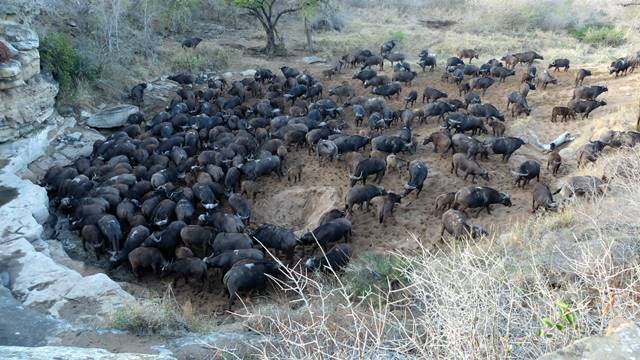 In addition, the camp has its own watering hole, so you will see elephants, buffalo and warthogs up close when they come to drink. 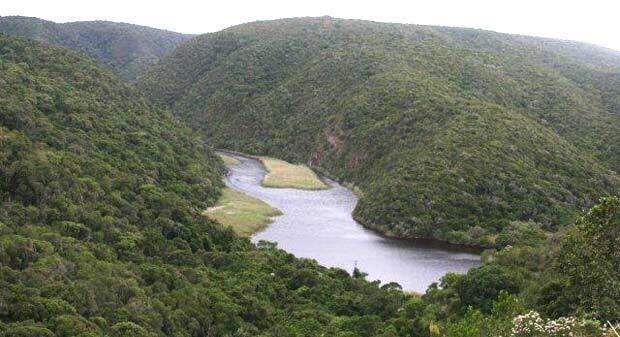 The camp is located in a fenced area inside the Spekboom Hide in the main game area of the park, around 27km from Matyholweni Gate and Camp, and 12km from Addo Rest Camp. This tiny camp comprises just five fixed tents on decks with two beds, two chairs, a table, braai unit and solar-powered light per tent. Ablution facilities including communal showers, and toilets are within walking distance of the tents. 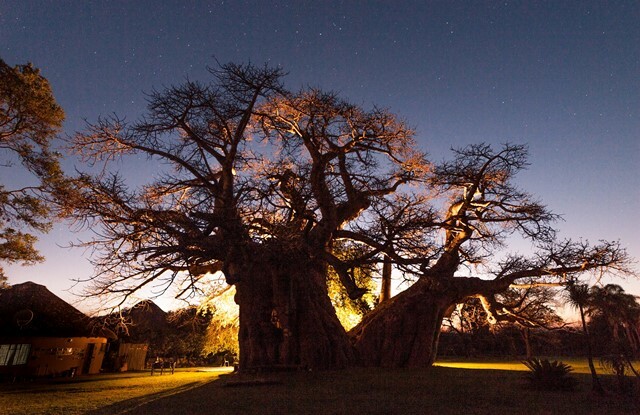 Although there is a curfew at the camp and you cannot go on night game drives, you will still see various nocturnal animals come to drink at the camp’s waterhole and the stars are so clear in the sky they look as if you can reach out and touch them. 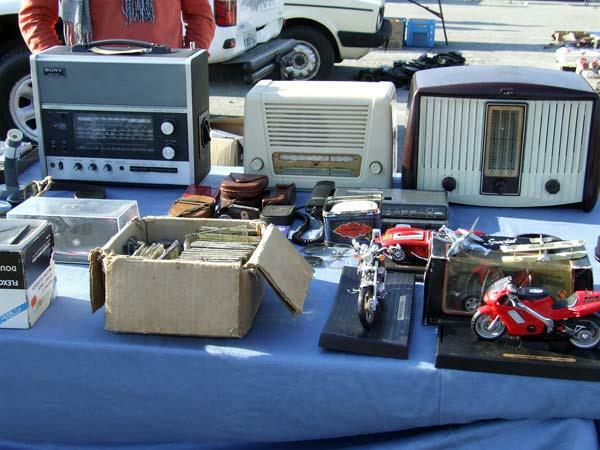 You can bring your own linen and cooking equipment with you, or hire cutlery, crockery, cooking utensils and bedding. 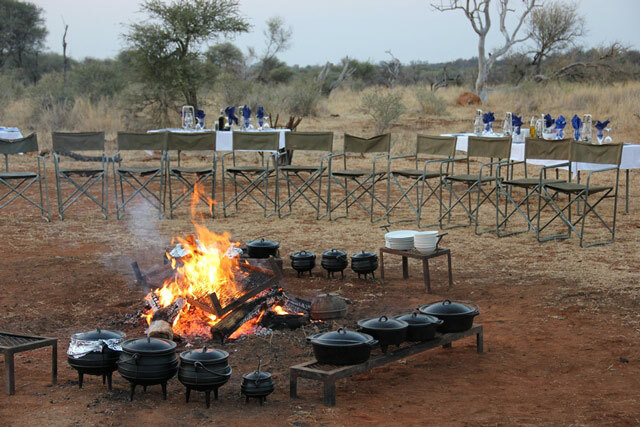 Guests are provided with dishwashing liquid and a cloth but must bring their own firewood and torches. 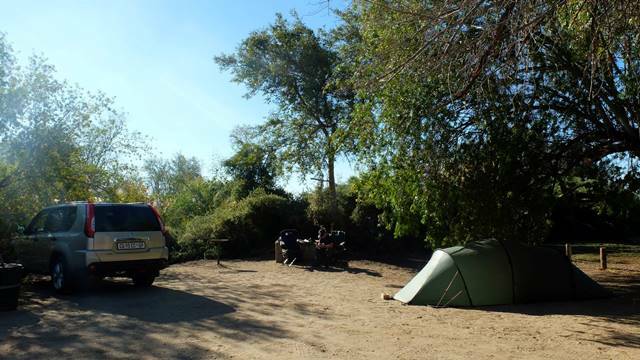 Spekboom Campsite is best suited to couples. 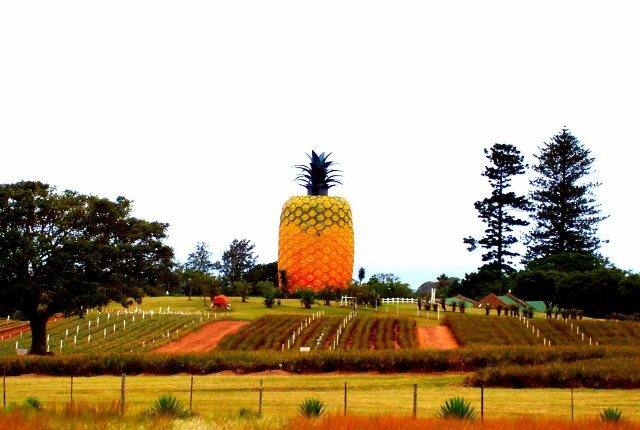 Camping in the famous Winelands is not only scenic, it’s also loads of fun for the whole family. 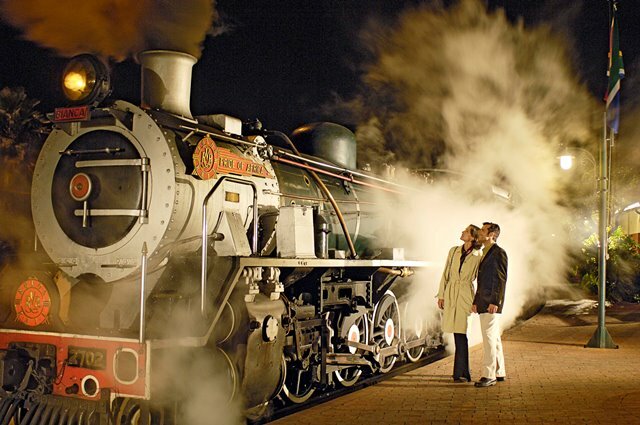 Berg River Resort is located in the midst of this spectacular area in the Paarl Valley, just 60km from Cape Town, between Paarl, Stellenbosch and Franschhoek. 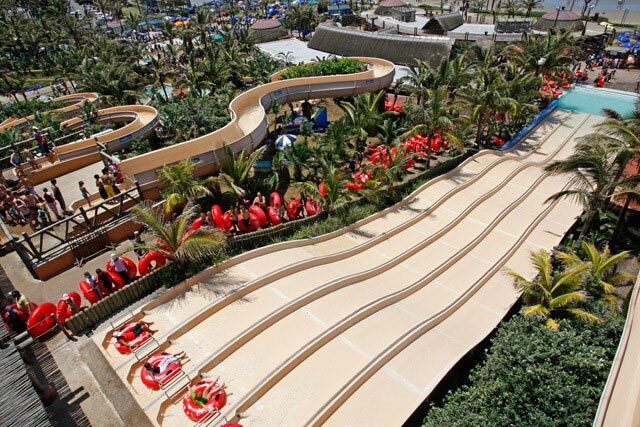 The resort offers a variety of accommodation options, including a campsite, and various facilities include an Olympic-sized swimming pool, children’s pool and waterslide as well as the river itself, where guests can enjoy swimming and canoeing. The campsite offers 150 stands with grass for tents or caravans, most of which also have electrical outlets. 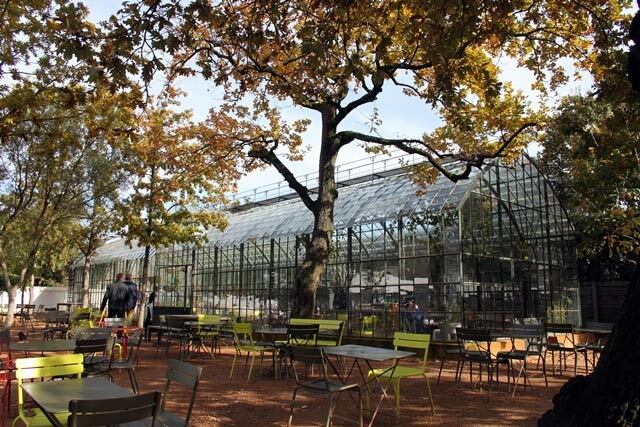 There’s a café for daily essentials, a play area where kids can enjoy ball games, an animal farmyard with goats and donkeys and free trampoline and tractor rides for the kids. 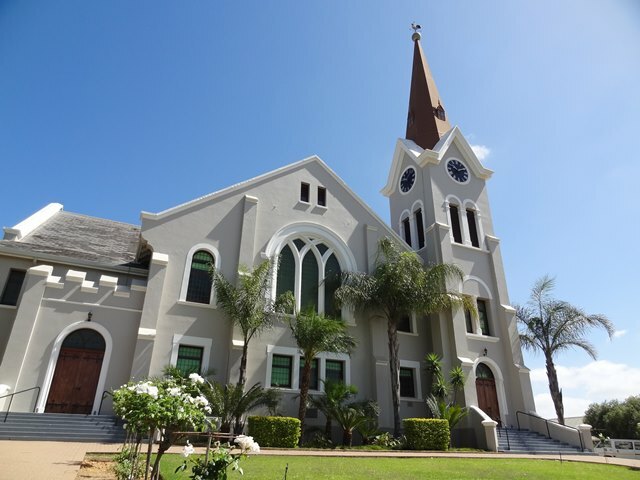 The area is a joy to explore, with a number of museums, art galleries, restaurants and wine farms nearby as well as the Drakenstein Lion Park, Bien Donne Herb Farm and the Paarl Bird Sanctuary nearby. 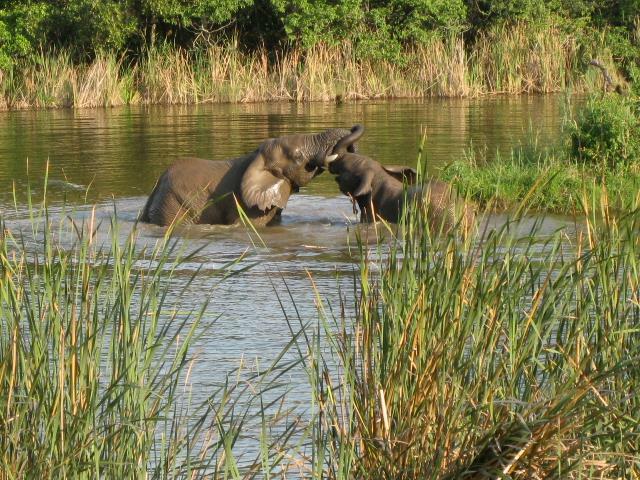 Berg River Resort is best suited to families. 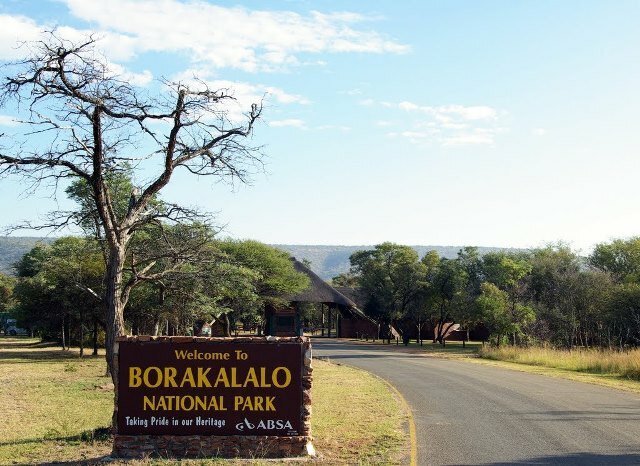 Located on the northern shores of the Klipvoor Dam in the Borakalalo National Park, this excellent campsite is shaded with Acacia trees and offers traditional reed-walled ablutions with flush toilets, showers and hot and cold water. Although it’s mainly used by avid fishermen, the rustic campsite is an ideal spot from which to explore the spectacular eco game and nature reserve. 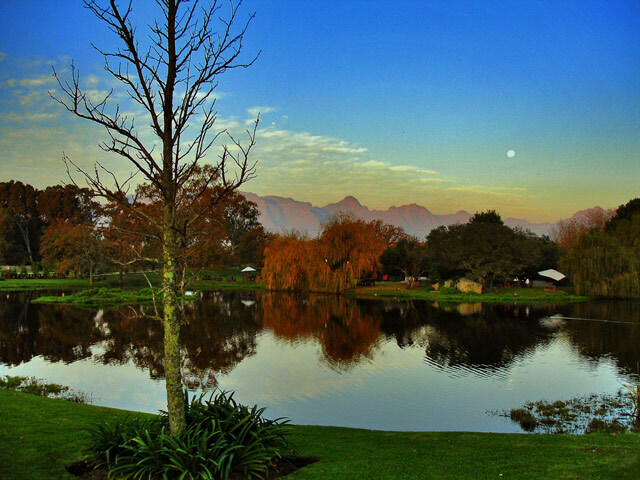 There are 20 campsites scattered throughout the grounds, each with its own braai area and running water. 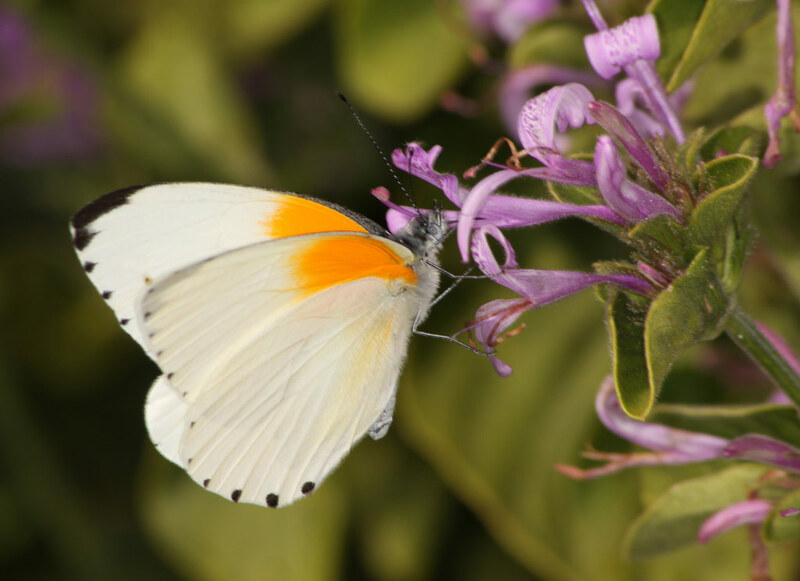 Visitors enjoy relaxing in the spectacular surrounds, fishing, birding, going on picnics and guided walks. Iron and timber Cottages were brought down by ox wagon in early 1900s. 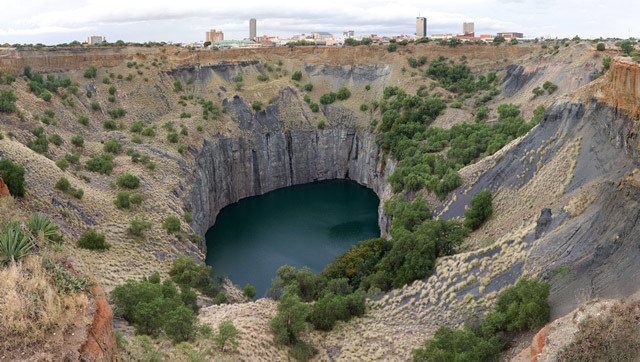 It is assumed that some of them came from Millwood mining village. 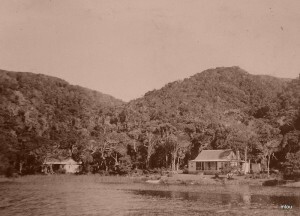 “Helenside” was owned by the North family from Oudtshoorn, and the Knysna family Metelerkamp‘s cottage- is still called “Wegkruip” today.Lagoona, “Torpie’s Laughter” are the charming names of the other original cottages. “Yellow cottage” was originally on the site of Noetzie castle, but was later moved to a different position on the beach when the first big castle was built. 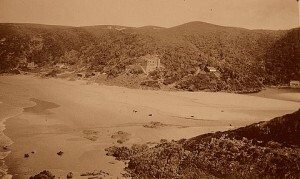 7th generations of the same Knysna and Oudshoorn families still holiday at Noetzie today. In the early Thirties, the first castle, at the western end of the main beach, was built as a holiday house by Herbert Stephen Henderson, who lived in what was then Southern Rhodesia. He built it in1932 out of the natural stone found at Noetzie. 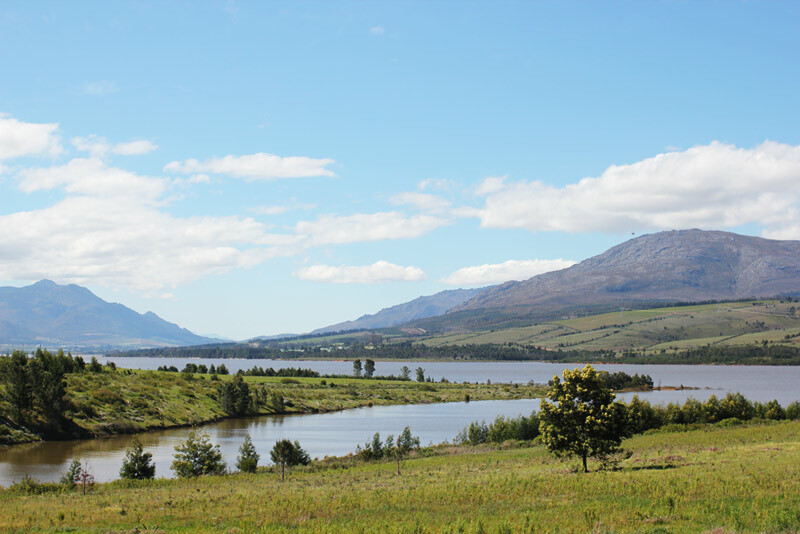 In 2000, Keith Stewart’s ‘Fastpulse 72′ bought the 640 ha ‘remainder of Noetzie farm’ and began the process towards establishment and development of the Pezula Private Estate. 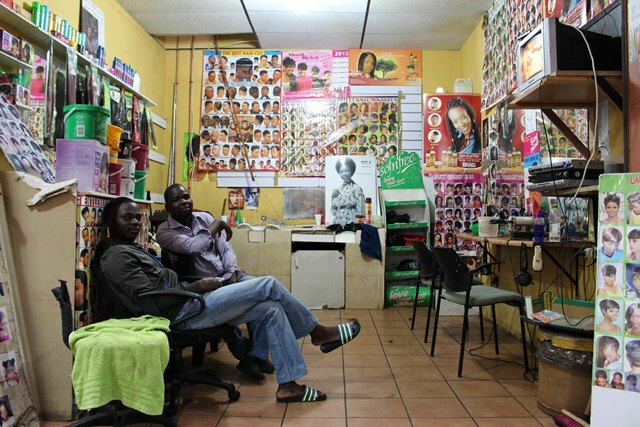 What makes Noetzie so special is not just the castles, but its very special natural beauty, much of which is still pristine – an increasing rarity in the brash hotel-and-hamburger-stand culture that has ruined so much of South Africa’s once splendid coastline. The golden beach surrounded by forested hills, the dark waters of the lagoon, the rugged ochre rocks and the thundering breakers that roll in row after row from the far southern oceans. The bay has even been the site of a shipwreck, the 3 masted French schooner the “Phoenix”, in 1881, that appeared to have been abandoned, for no known reason, far out to sea before finding itself laid up on Noetzie beach. 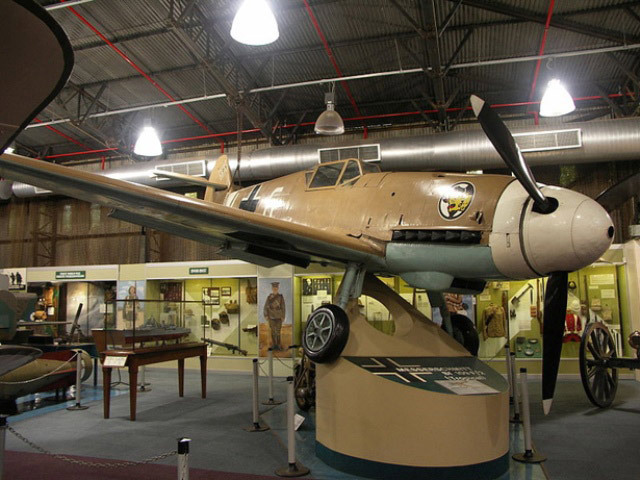 Something that caused great local excitement, and much mystification, at the time! 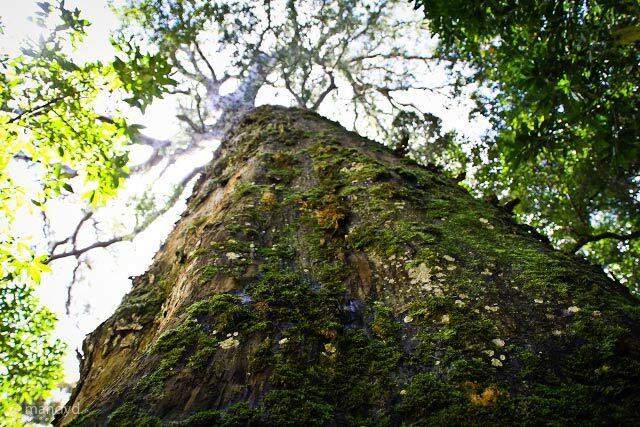 The Sinclair Reserve, on the other side of Noetzie beach is an extensive indigenous forest, with all the unique coastal trees such as Yellowwood, Stinkwood, Cape Beech and Ironwood to name but a few. There are trails in the forest for the intrepid hiker, which do require a permit. Being a reserve, not only is it and it’s coastline beautiful to view, but it “frames” Noetzie on its eastern side and has to date protected that part of the coast and it’s hinterland from thoughtless development. Noetzie and its surroundings is home to many creatures that once inhabited much of our shoreline, but which have disappeared in many places as human pressure on the coast increases. Fish eagles and ospreys, can be seen from time to time flying up and over the winding river, otters which scamper across the beach after sunset, or who can be seen searching for crabs in the lagoon (always a sign of a clean environment). 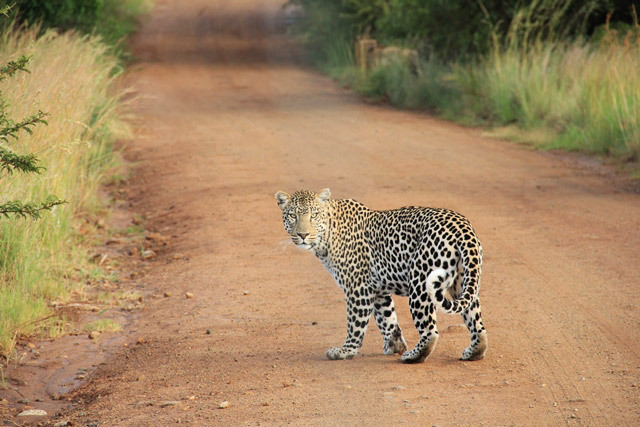 Even secretive Cape Leopards – a smaller race from those found in the bushveld further north – have made their appearance on camera traps placed by Noetzie residents, and sometimes their distinctive tracks can be seen on the beach. The forest and fynbos provide shelter to bushbuck, Cape Grysbok, bushpigs, honey badgers, baboons, and vervet monkeys to only mention a few. 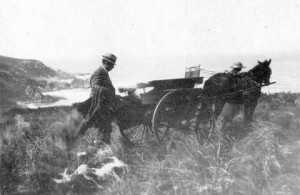 In the early 20th century, elephants were sometimes seen near Noetzie, but this unique Knysna population has now shrunk to a few rarely seen individuals that survive in the forest some distance inland. On the beach Black oystercatchers – South Africa’s rarest coastal bird – can be found with their red beaks and haunting cry. In the forest, if you are lucky you can see Knysna Loeries with their distinctive flash of crimson on their wings as they glide from branch to branch in the deep forest. The shy and rarely seen Trogon, another bird of the deep forest, Paradise Flycatchers, the jewel-like Sunbirds of the fynbos and many others offer a special experience to the bird enthusiast. 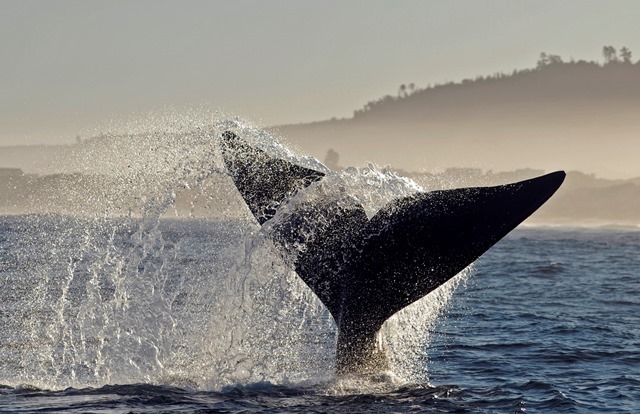 In winter, the waters around Noetzie are regularly visited by the magnificent Southern Right Whale, as well as, but less frequently, the Humpback, and Brydes Whale. 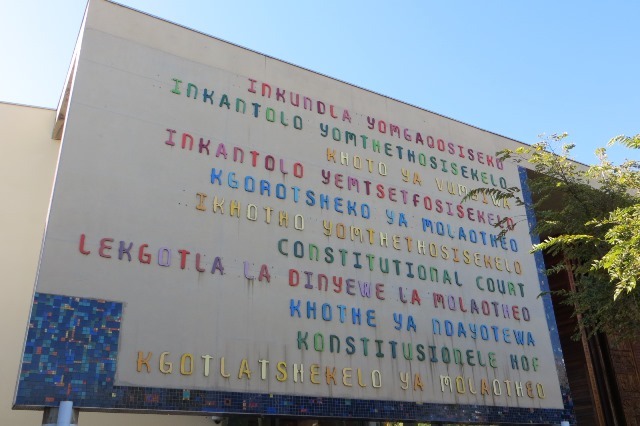 For those in interested in palaeoanthropology, Noetzie was also home to people who have long since disappeared, the small bands of Khoisan hunter gatherers that wandered along the coast for many thousands of years. Their middens, – layers of discarded shells and bone from many meals over the millennia,- are scattered along the coastal paths and are buried under some of the houses.